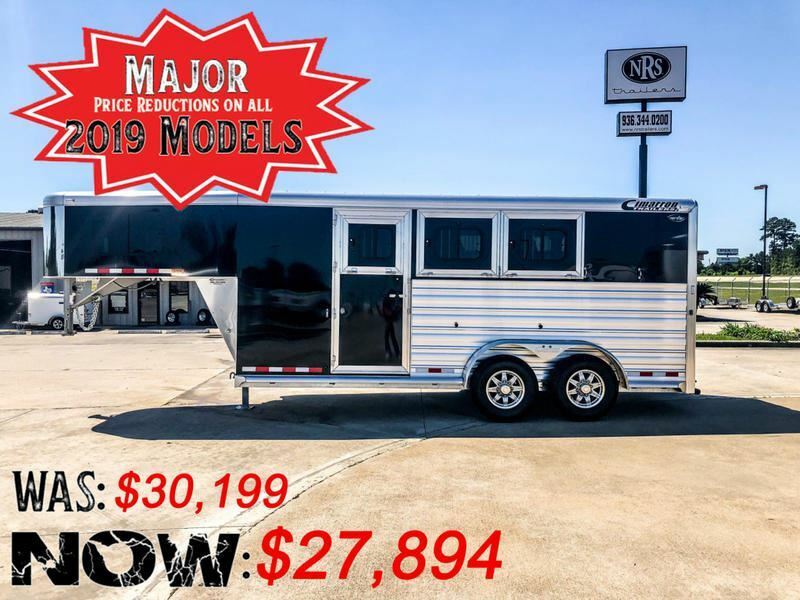 2019 6 horse Cimarron One of a Kind 6 Horse W/Front Rear and Mid tack! 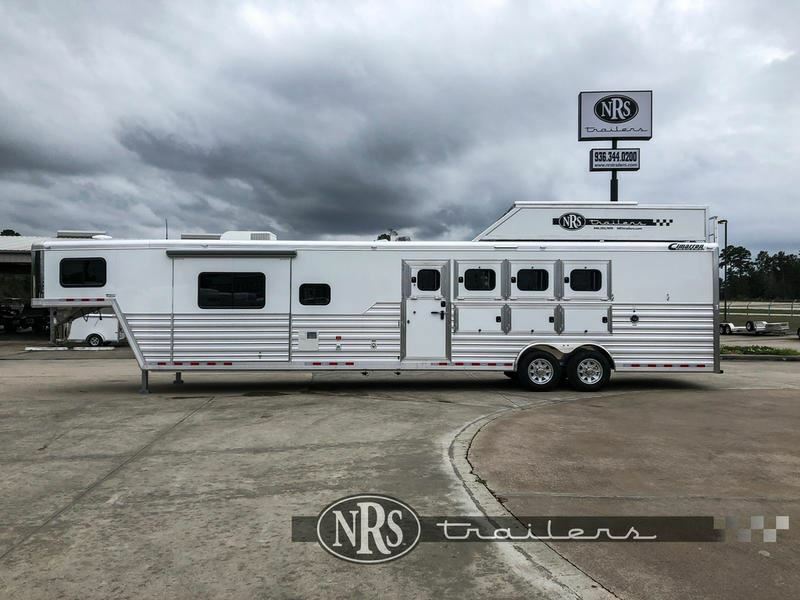 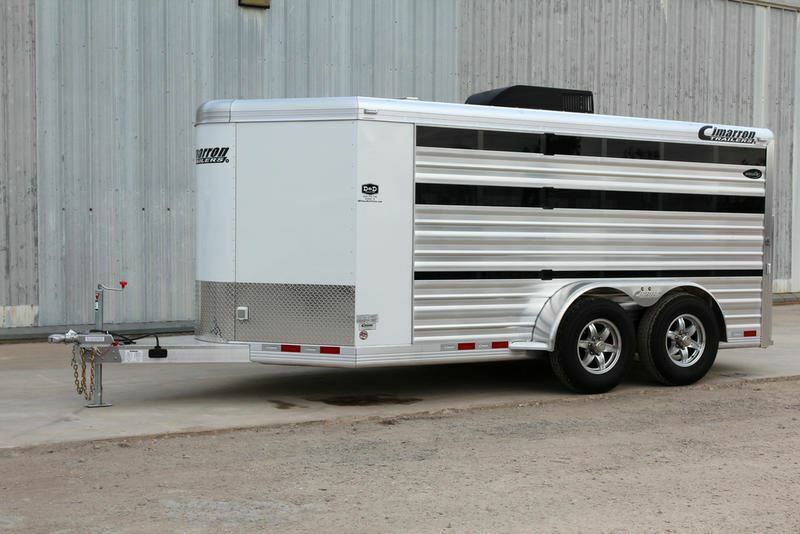 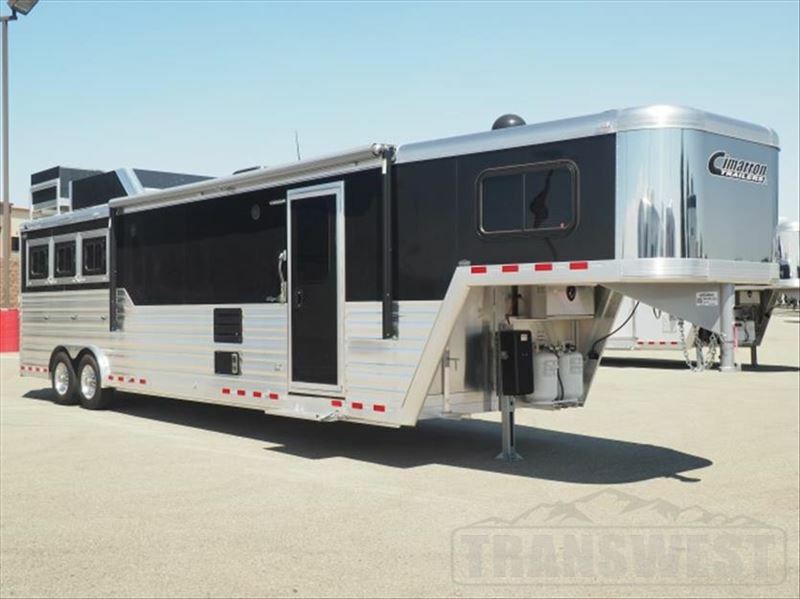 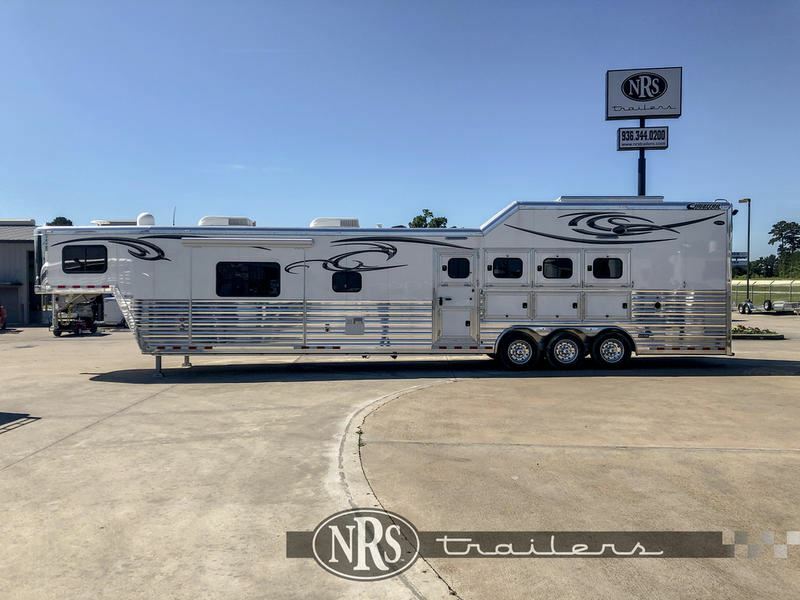 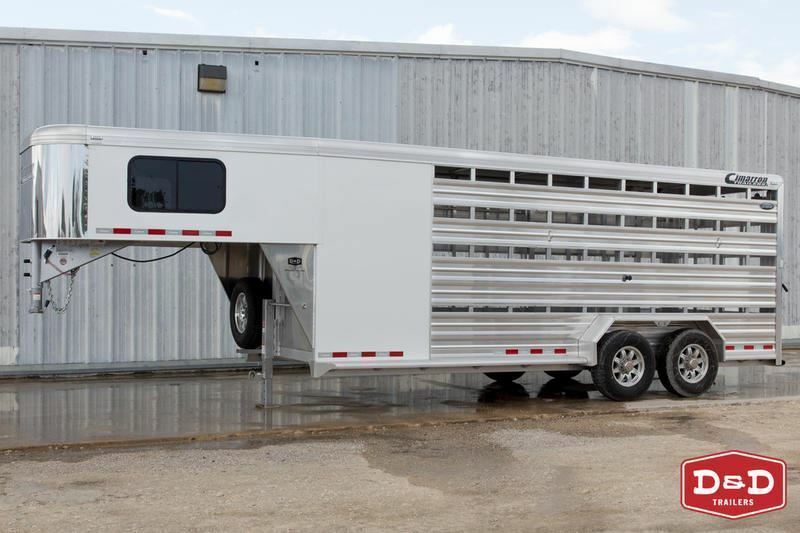 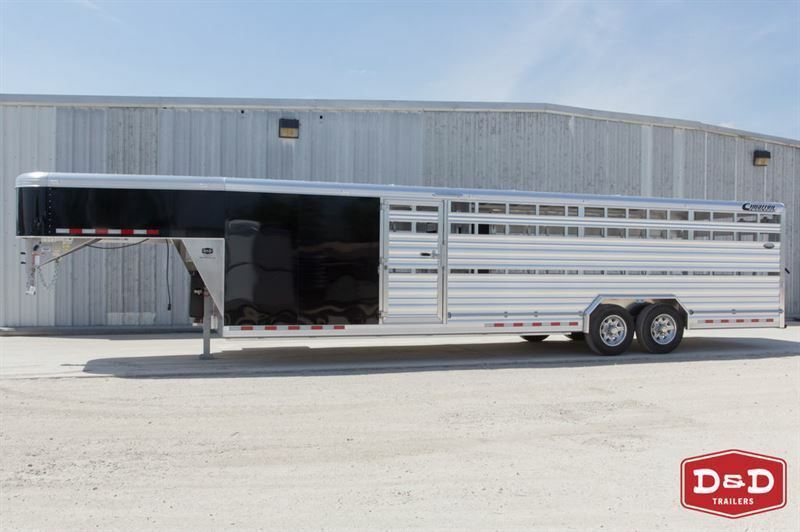 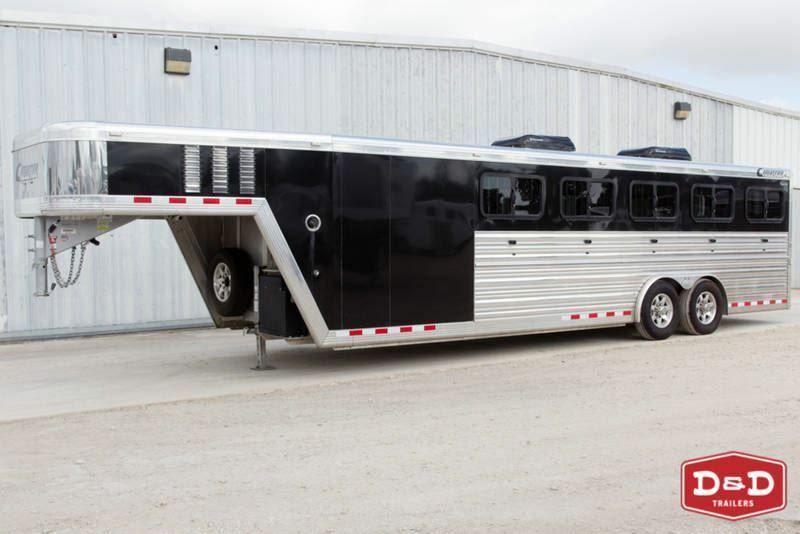 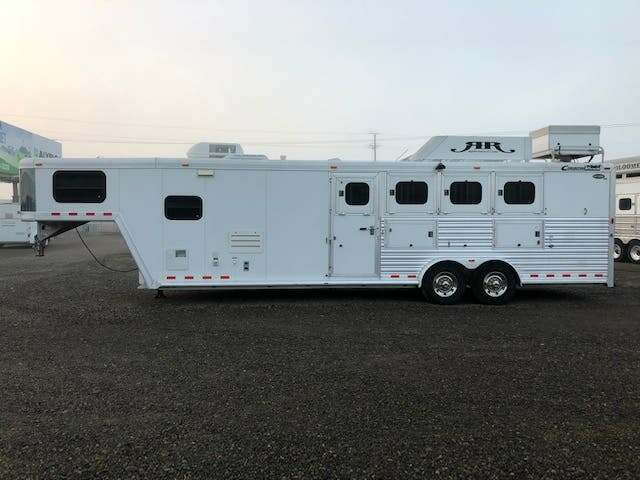 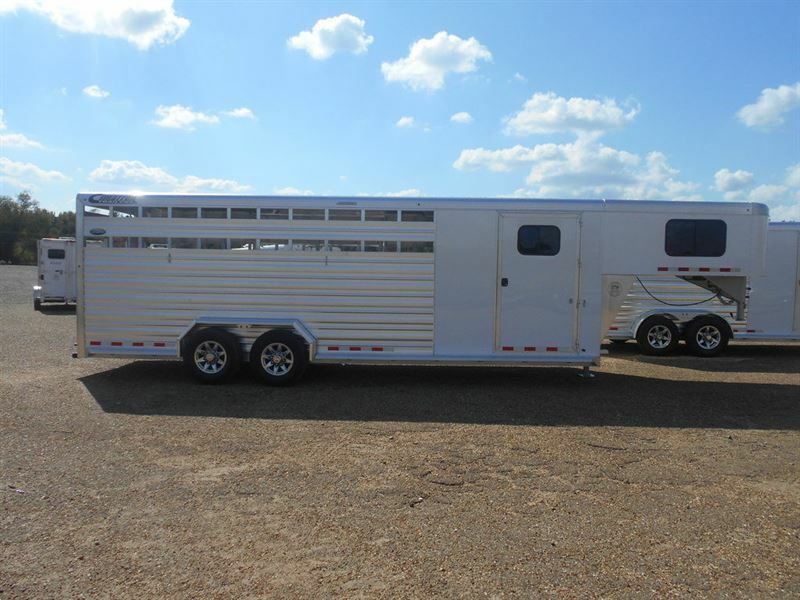 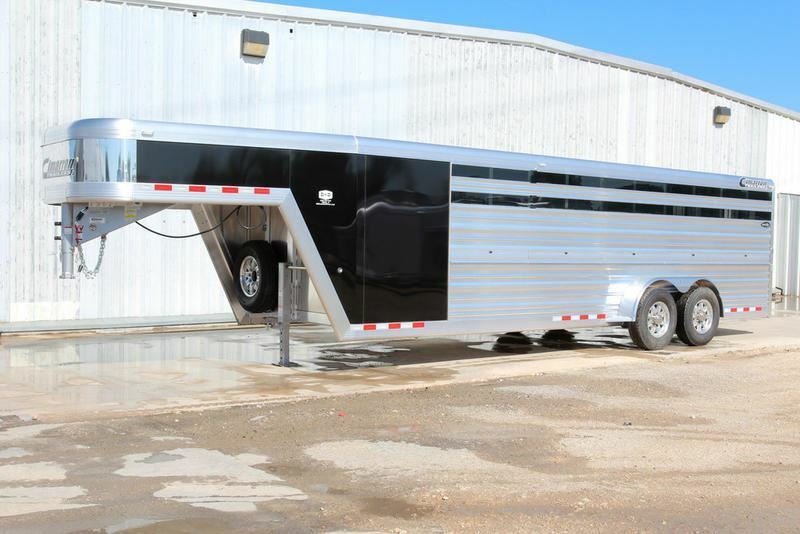 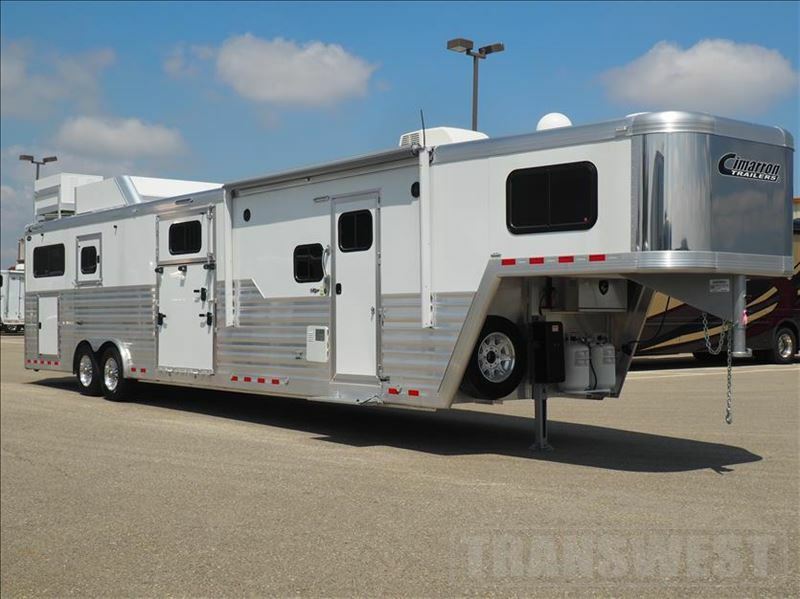 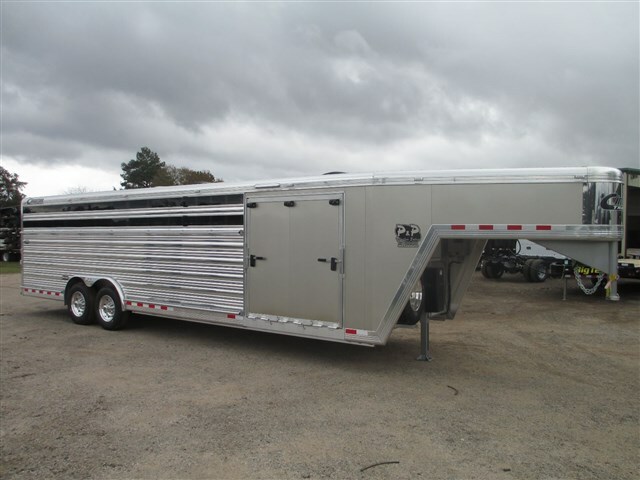 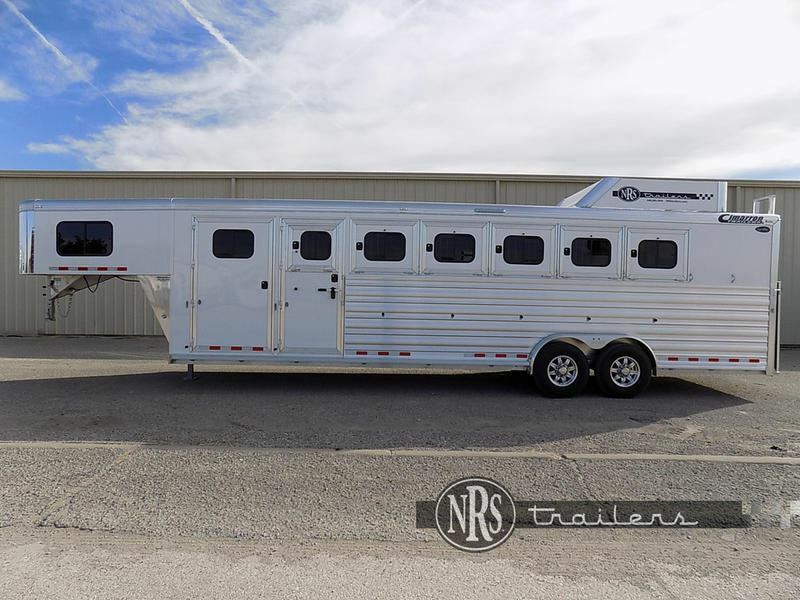 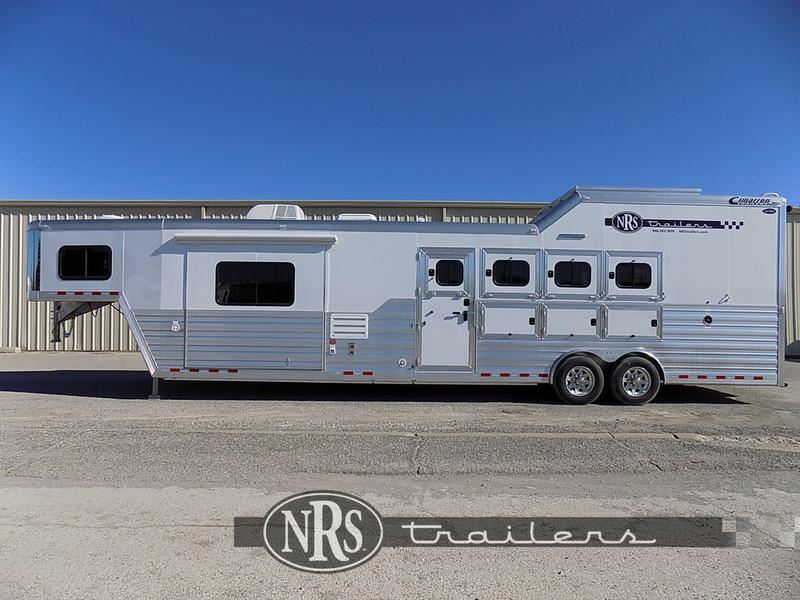 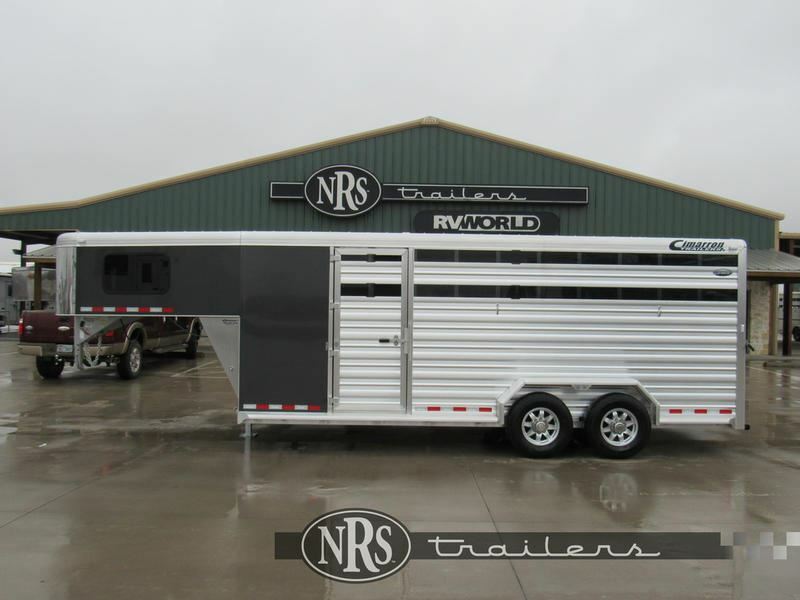 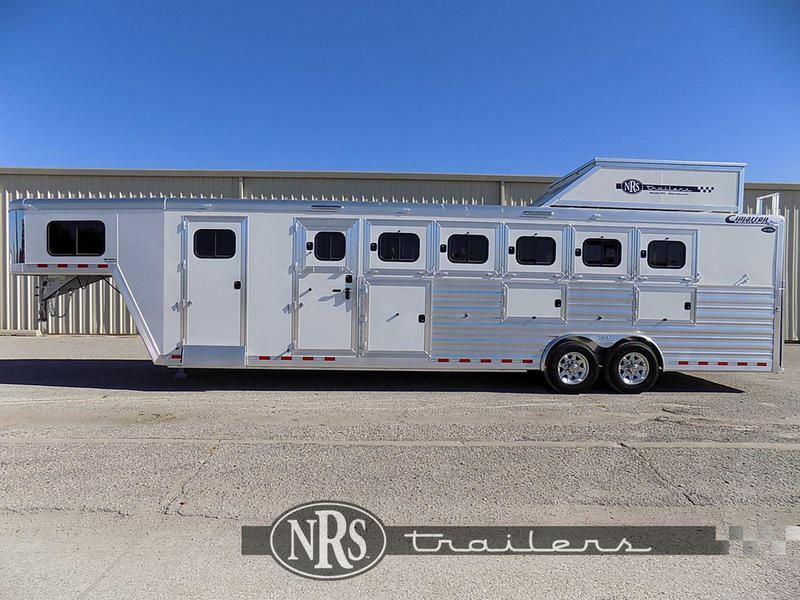 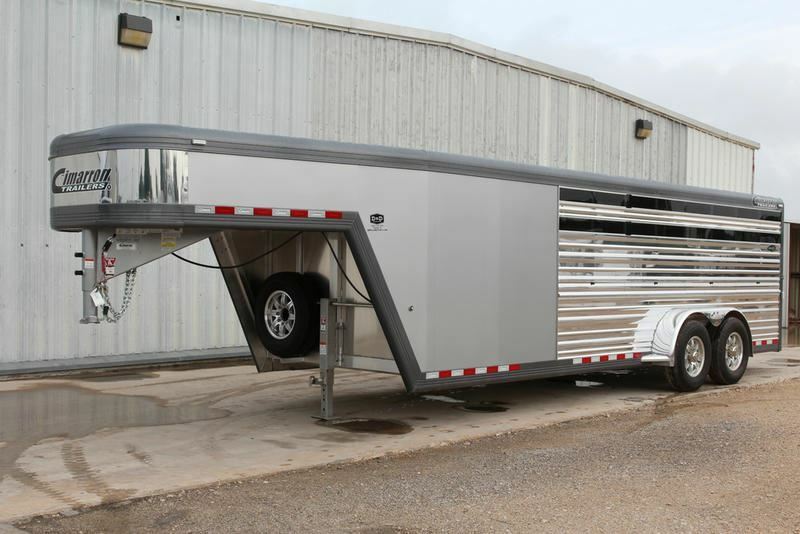 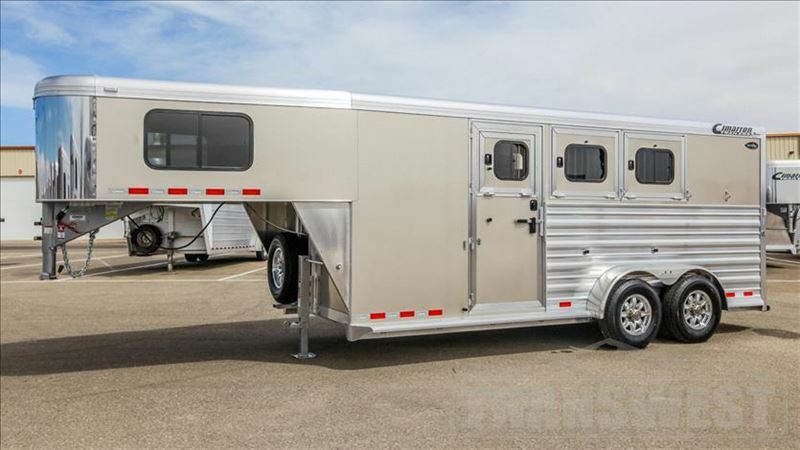 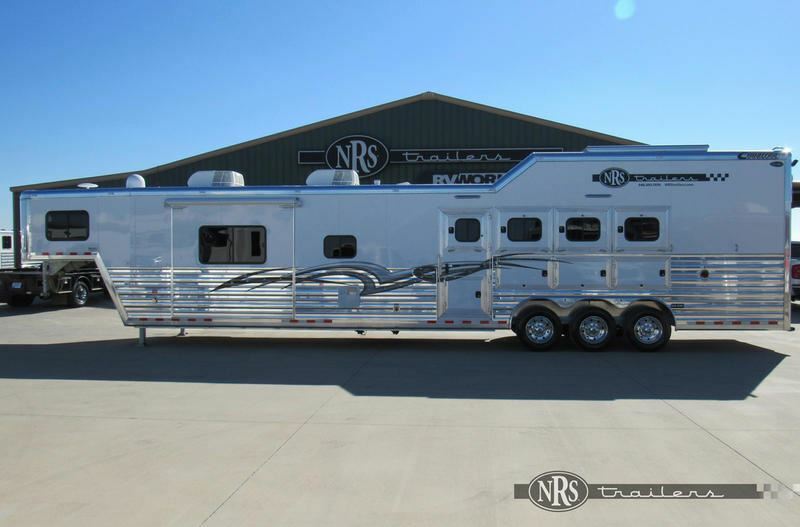 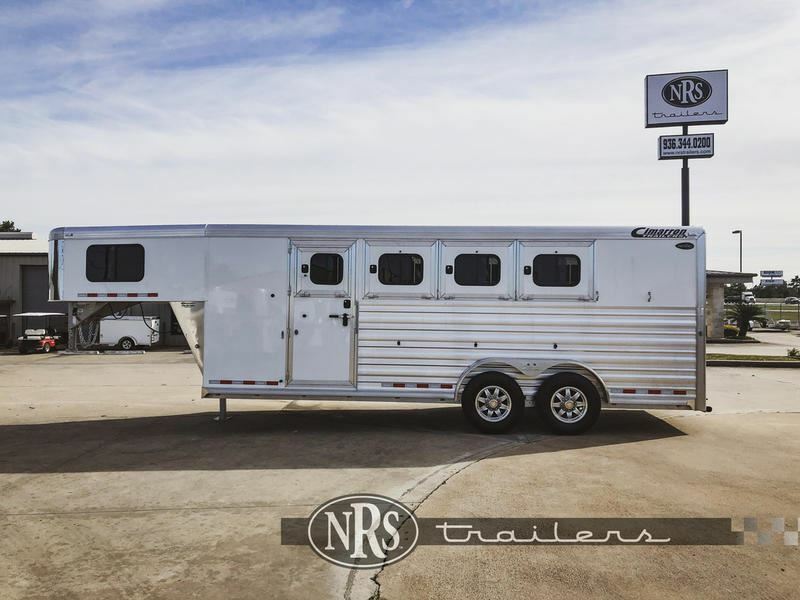 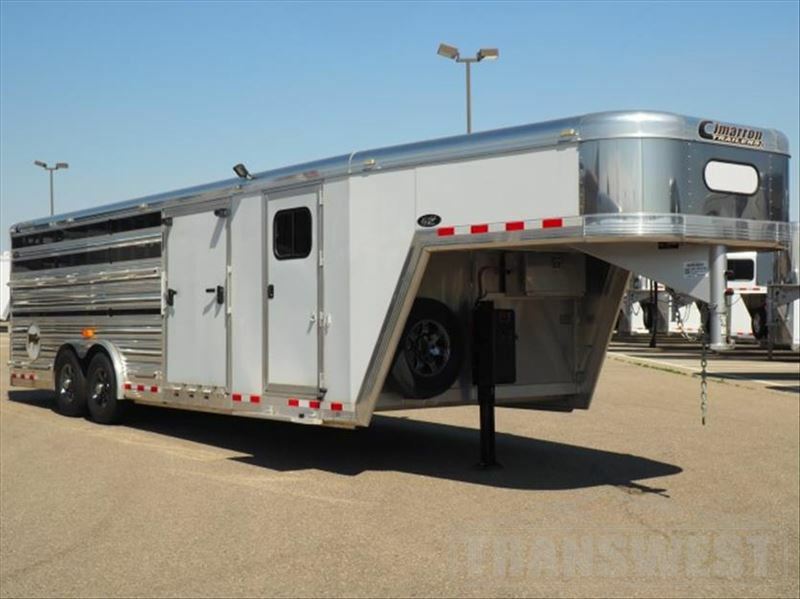 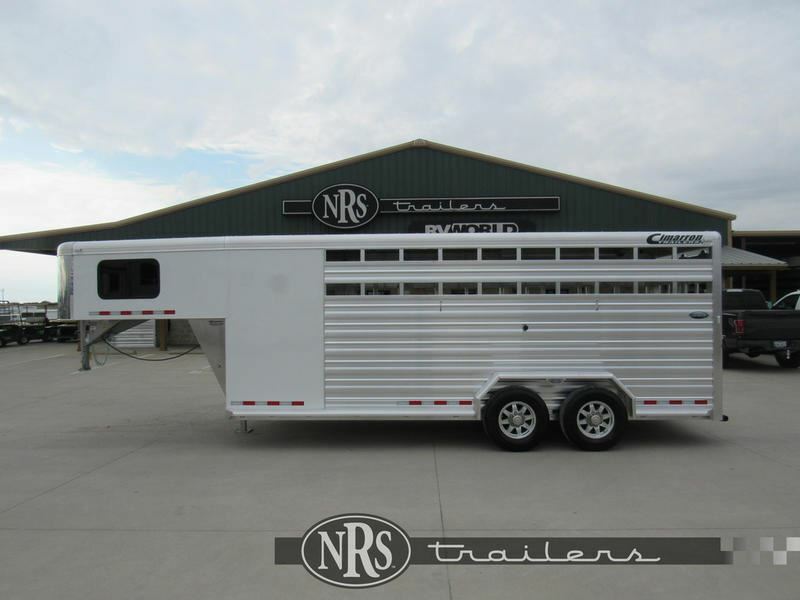 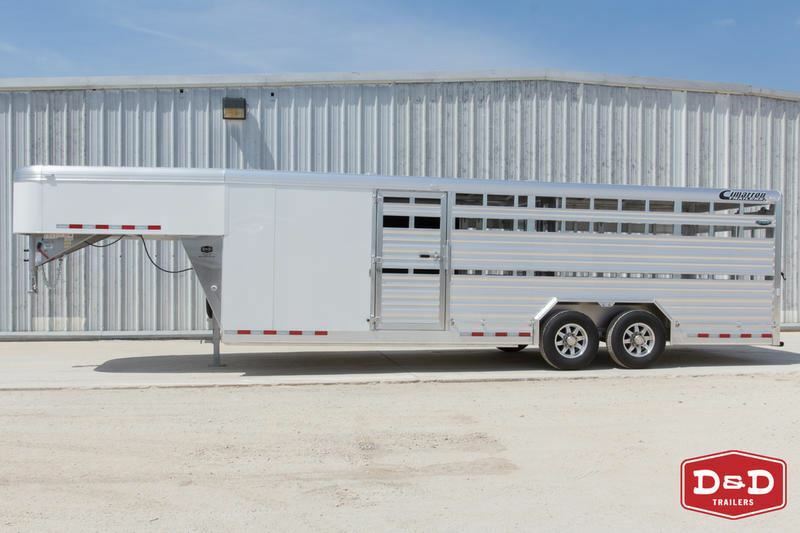 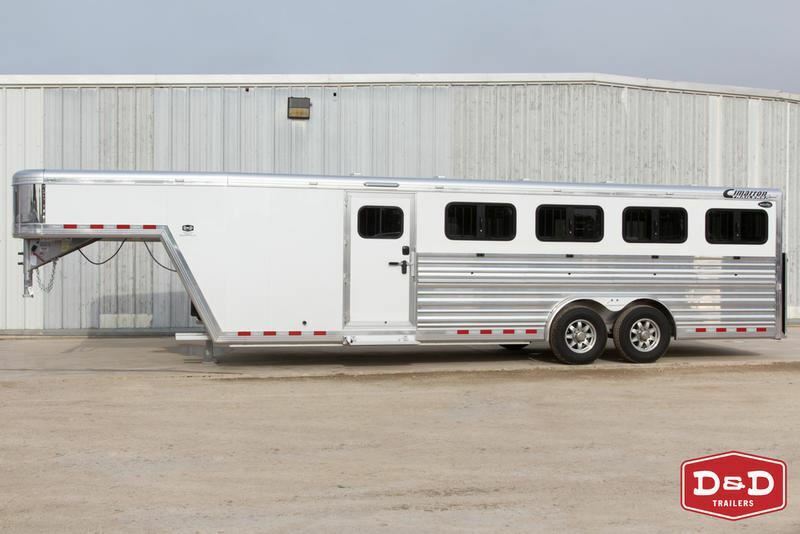 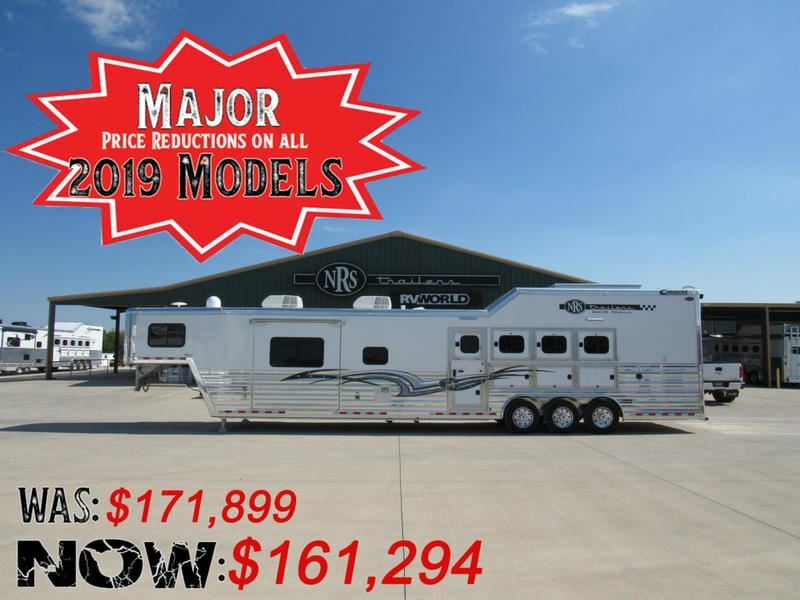 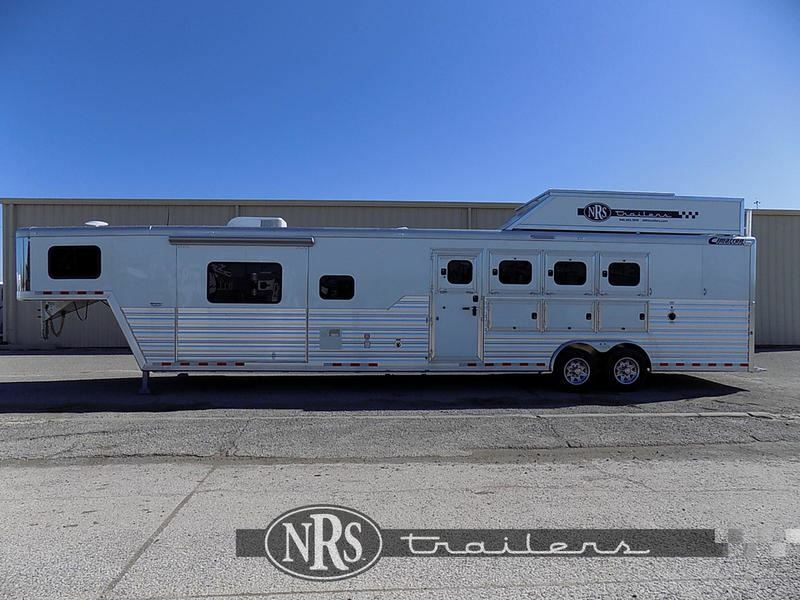 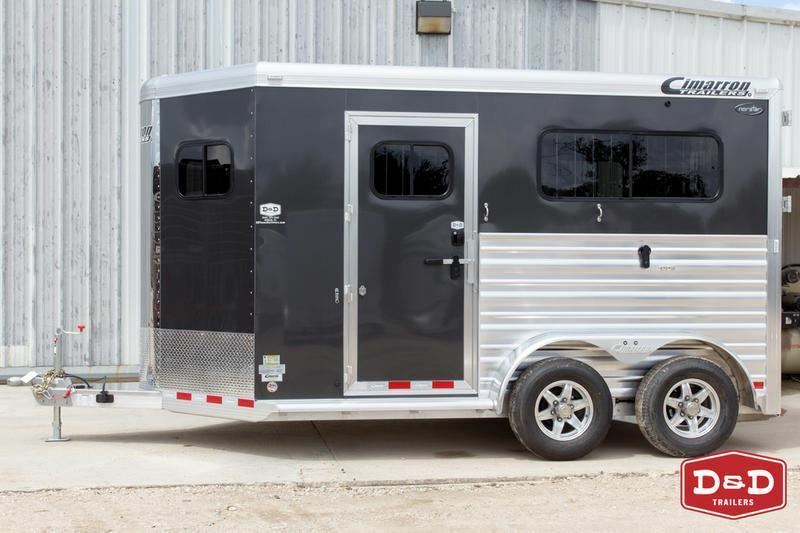 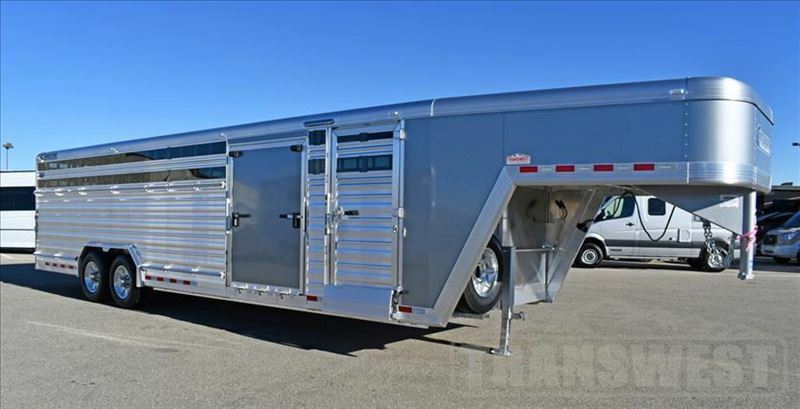 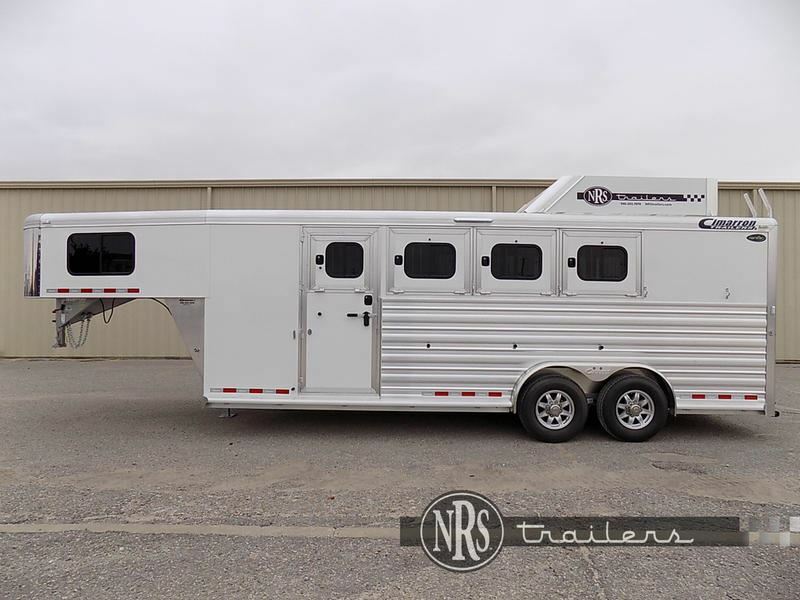 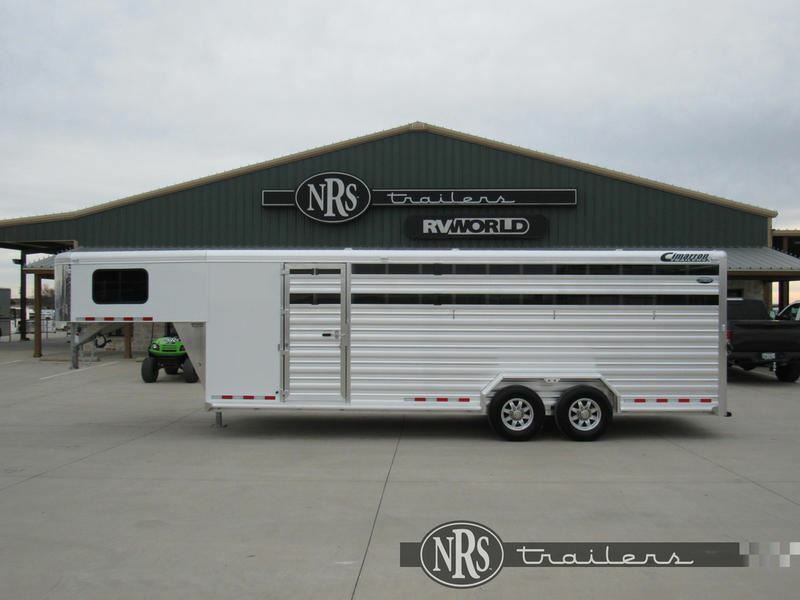 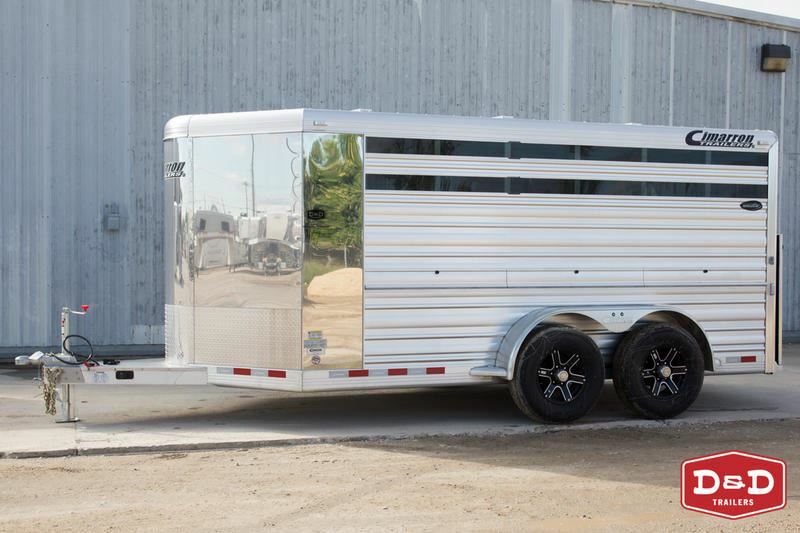 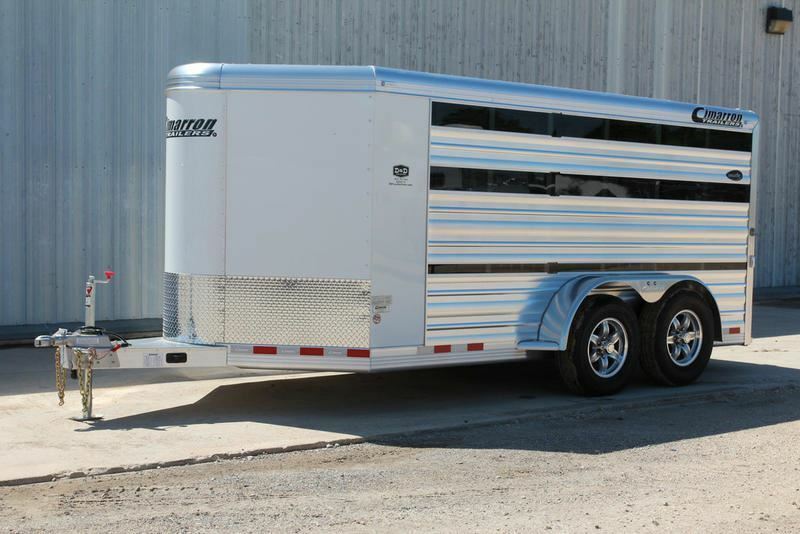 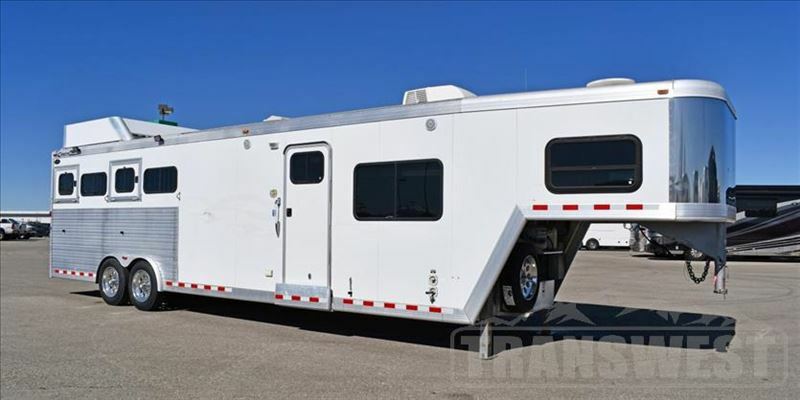 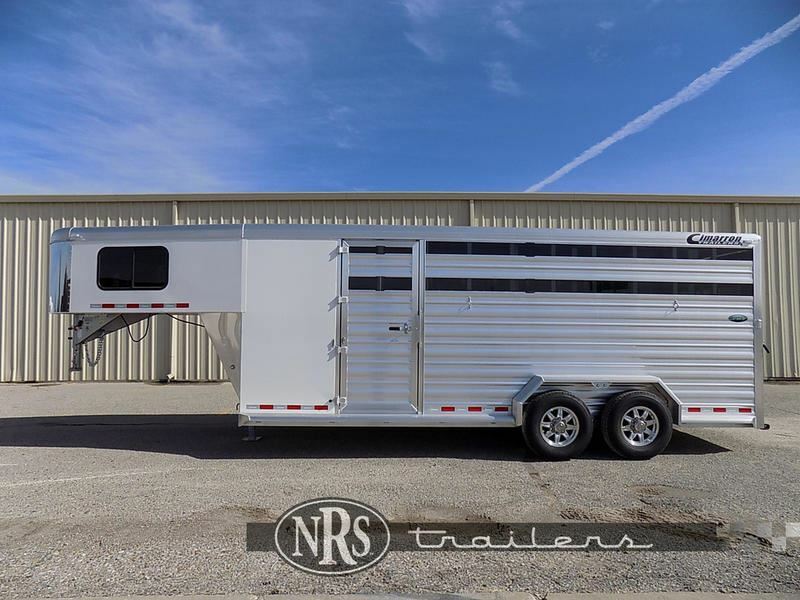 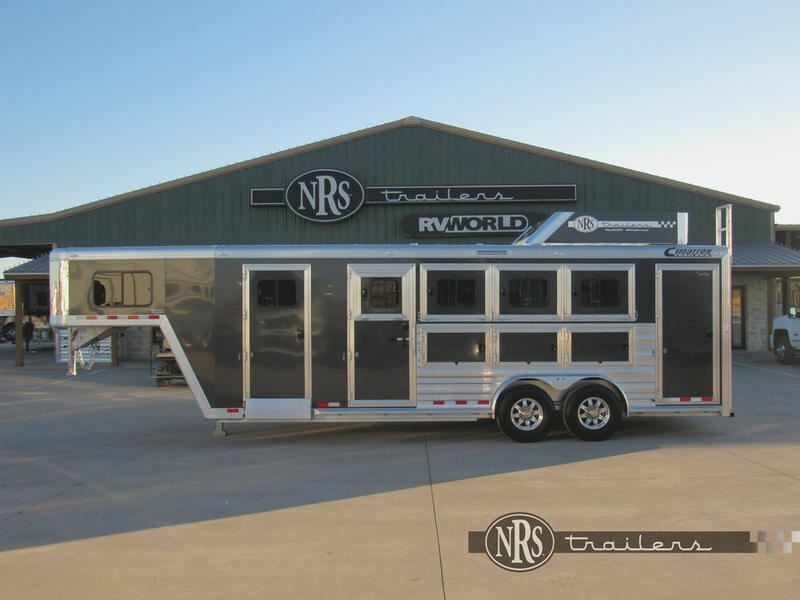 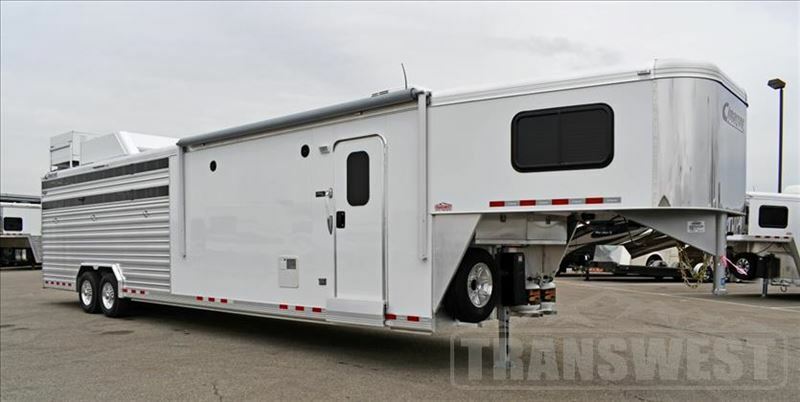 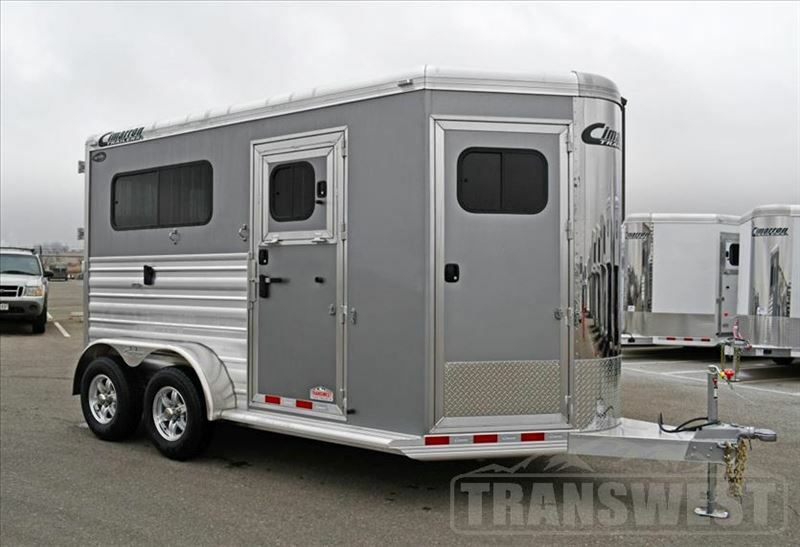 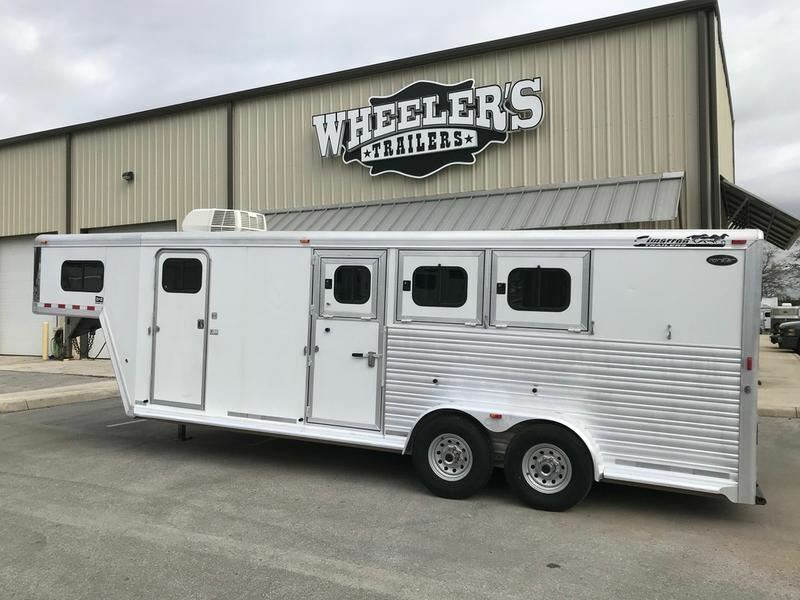 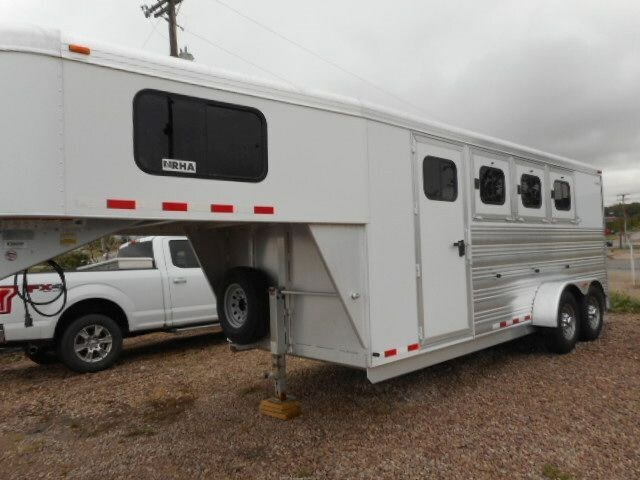 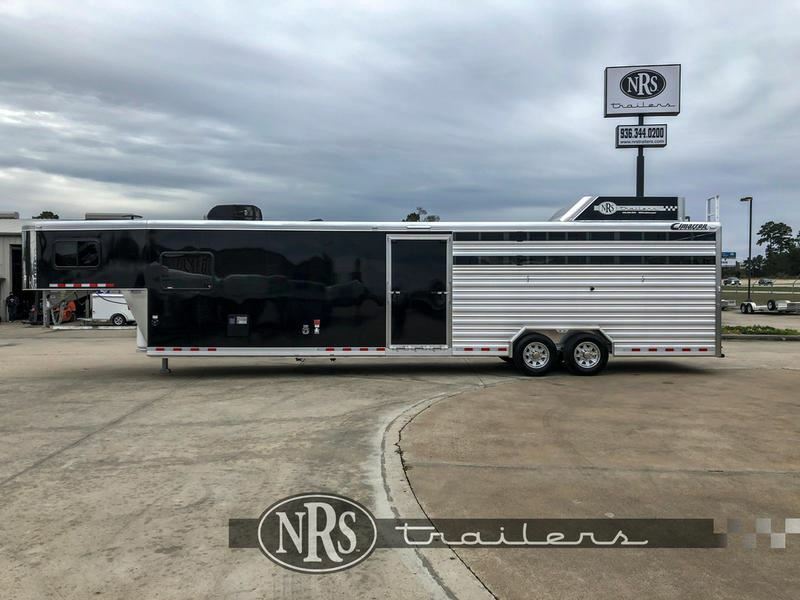 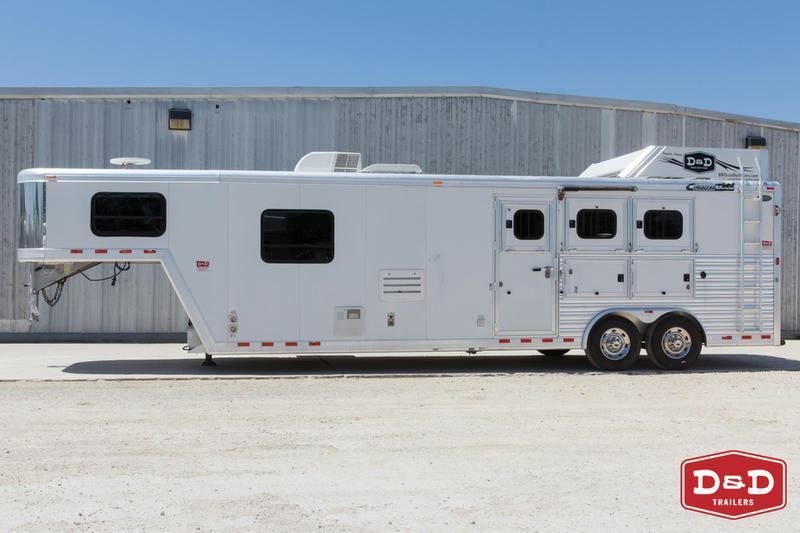 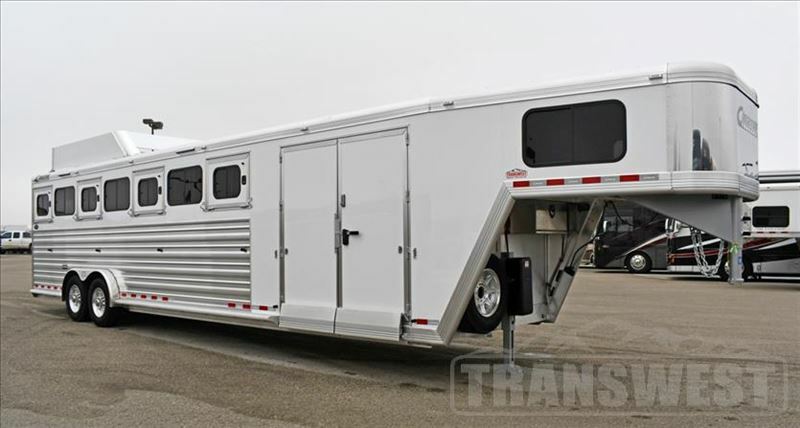 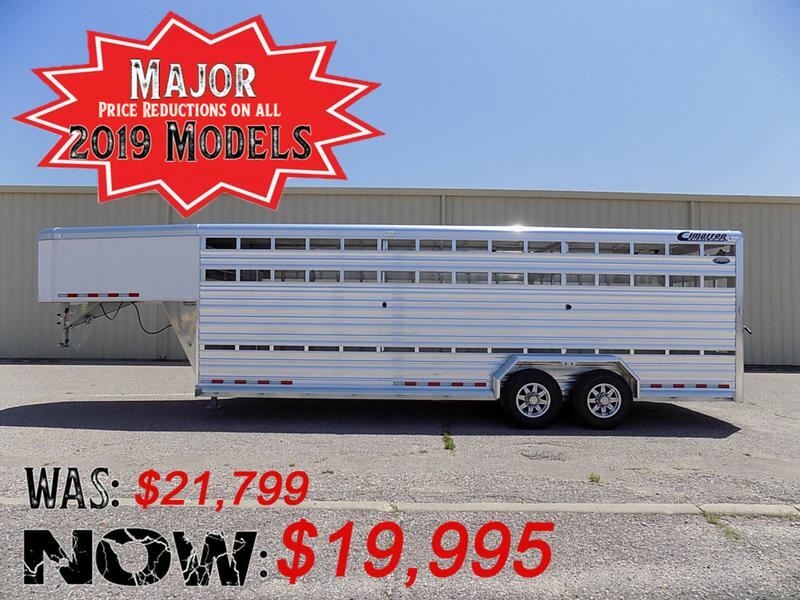 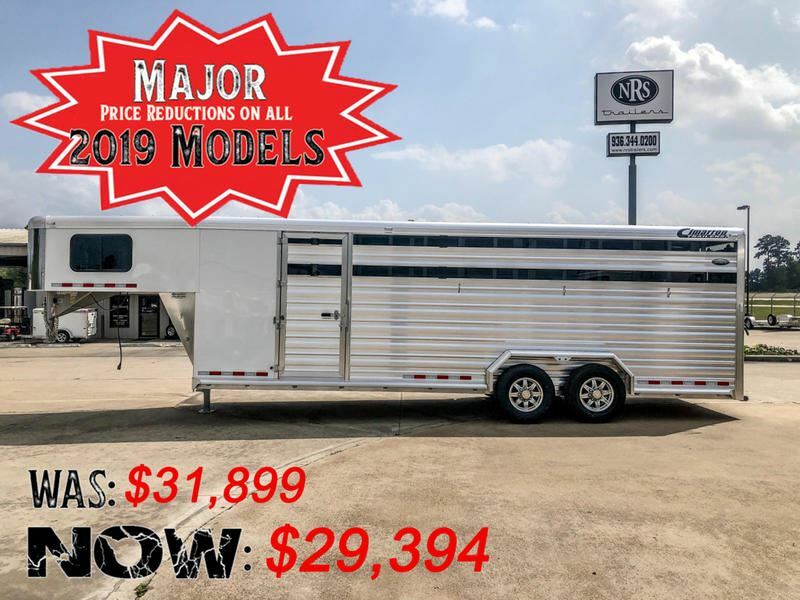 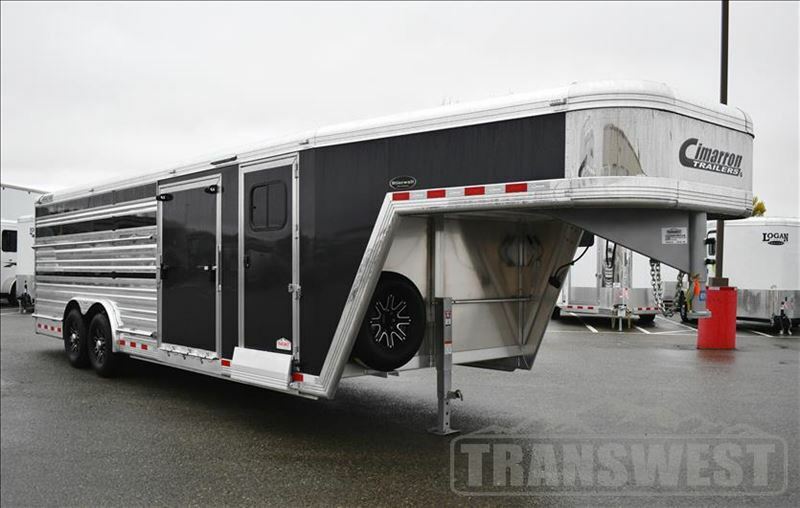 2019 Stock horse Cimarron Lonestar 20 Stock Combo R.T.G. 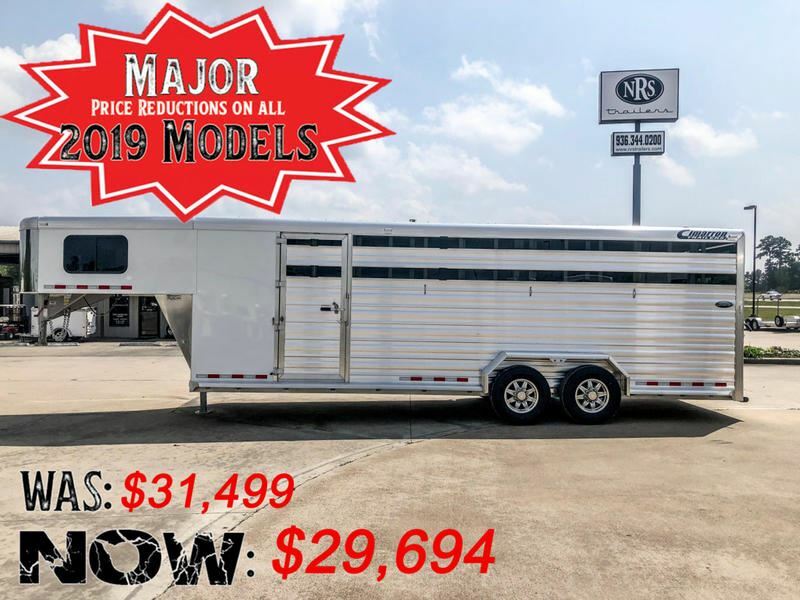 2019 3 horse Cimarron 3 Horse Norstar. 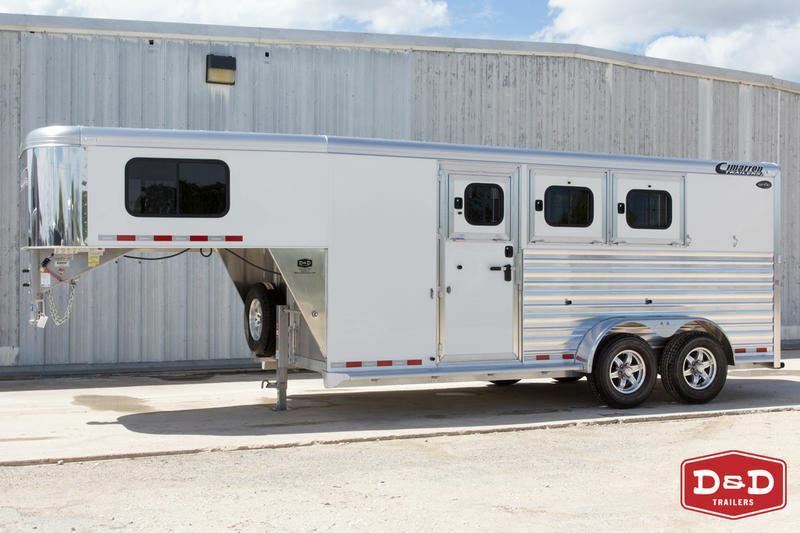 Side Closet - X wide & Tall. 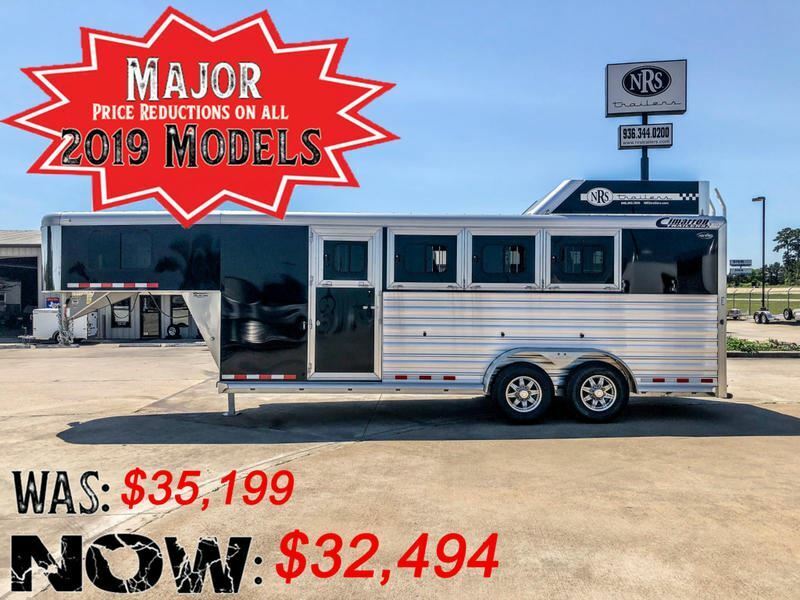 2019 4 horse Cimarron 4 Horse NorStar BP. 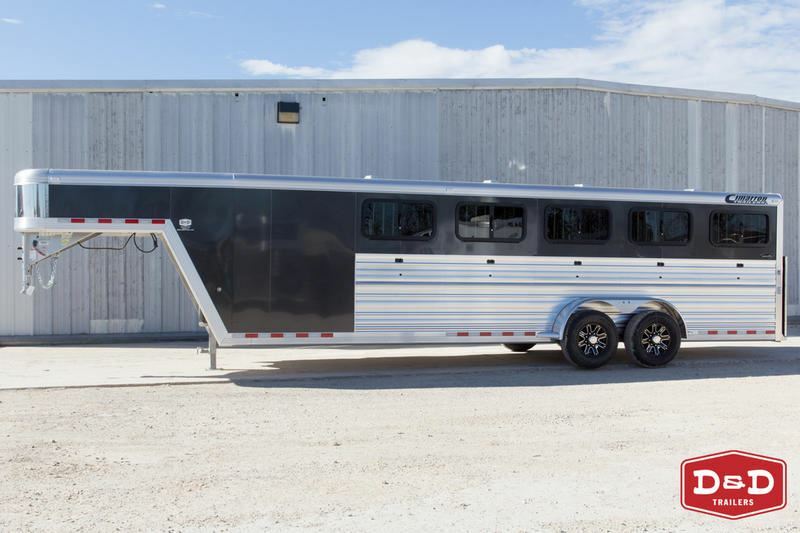 X Wide, X Tall. 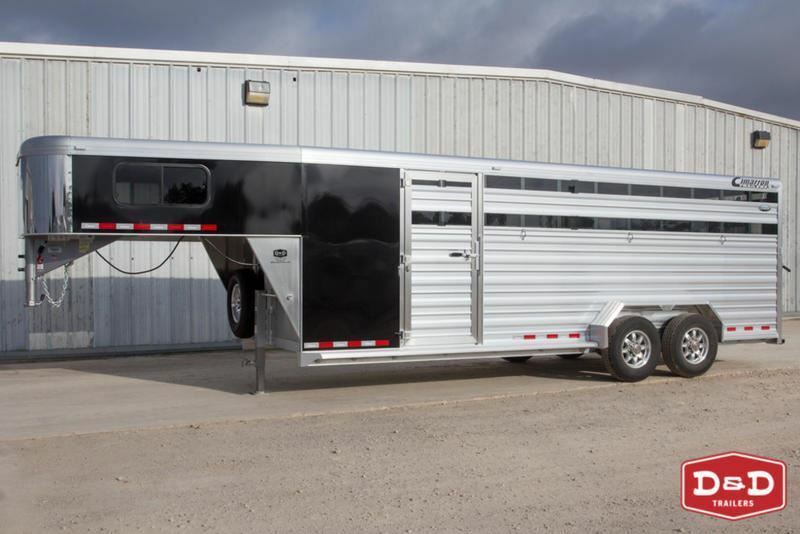 Side Closet. 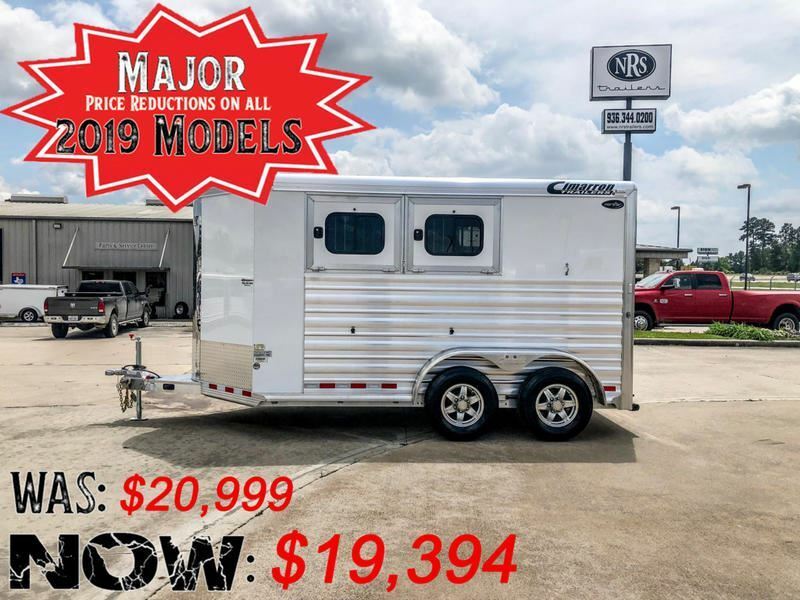 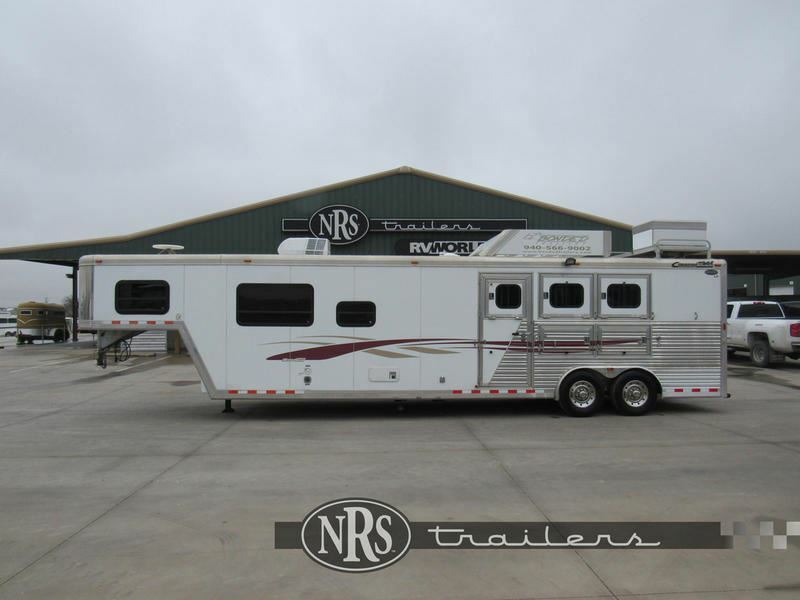 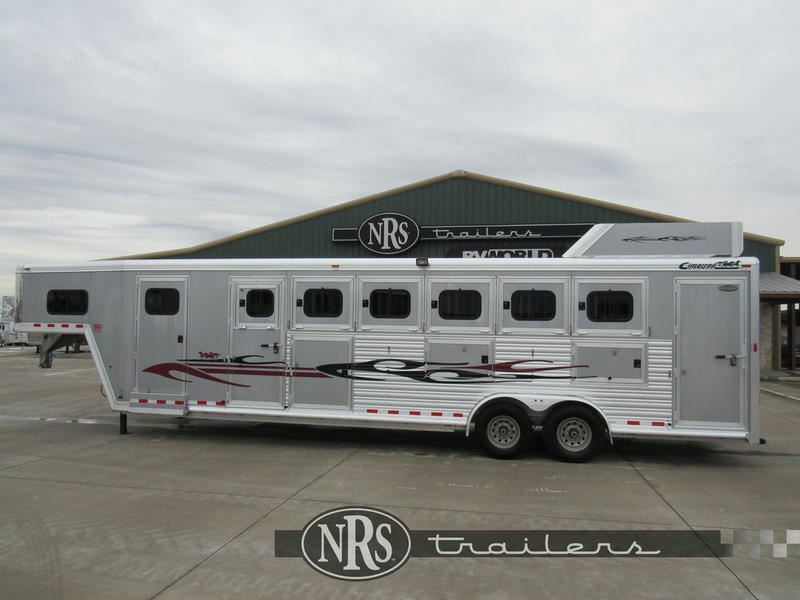 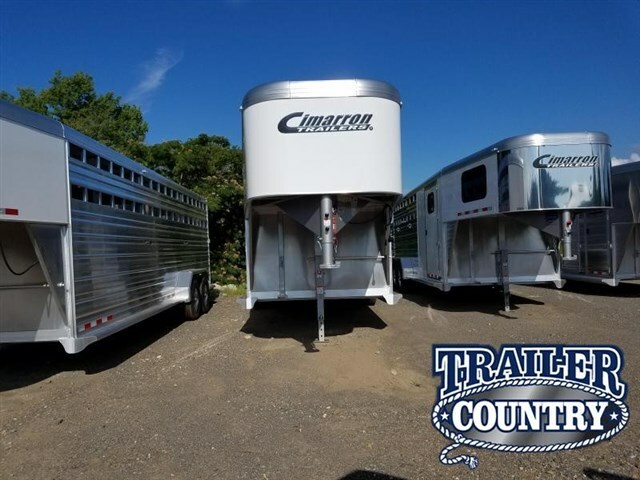 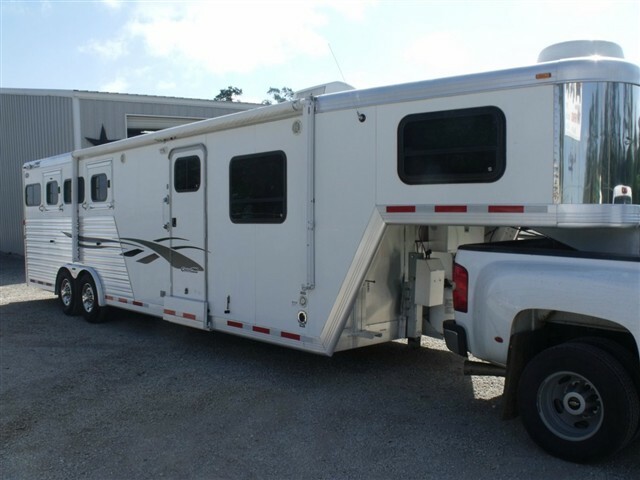 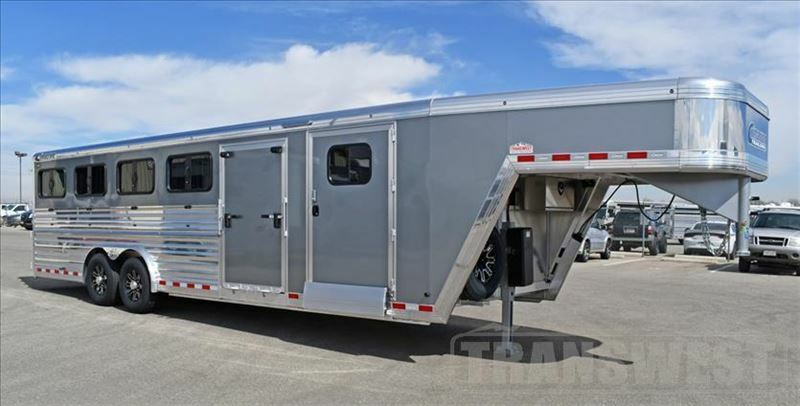 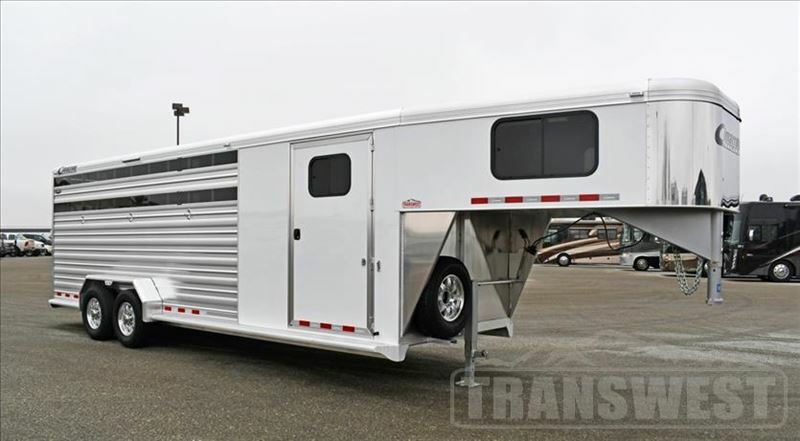 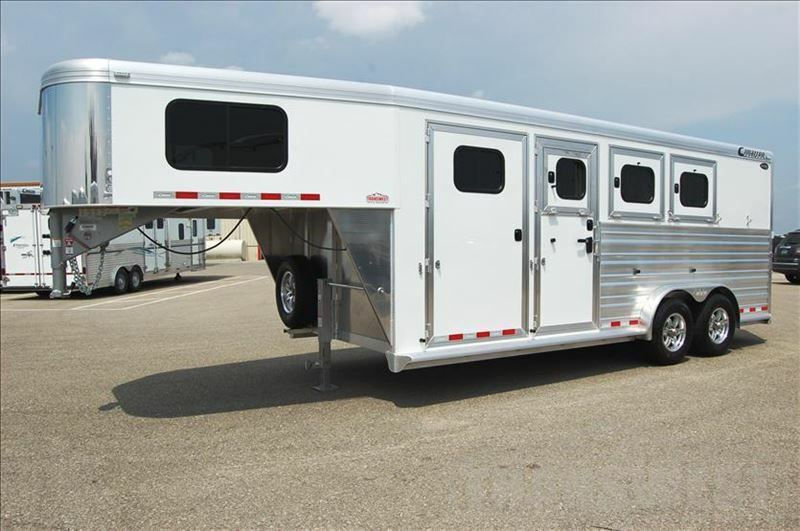 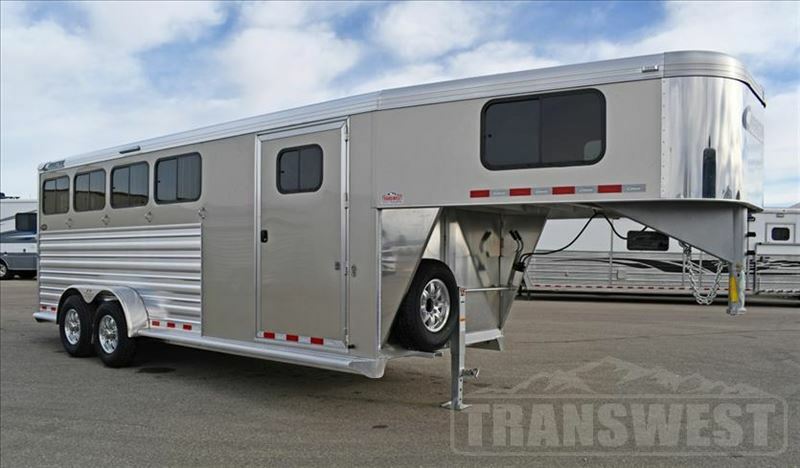 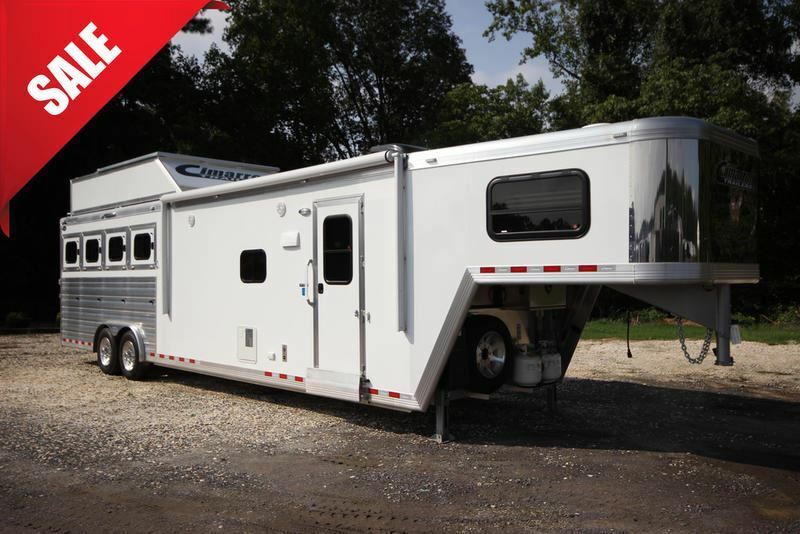 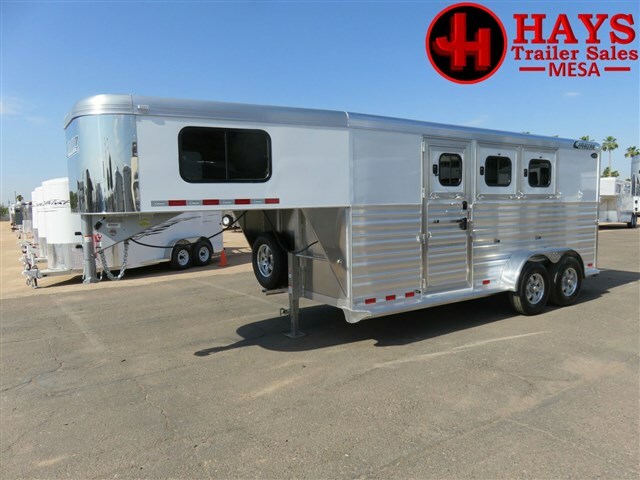 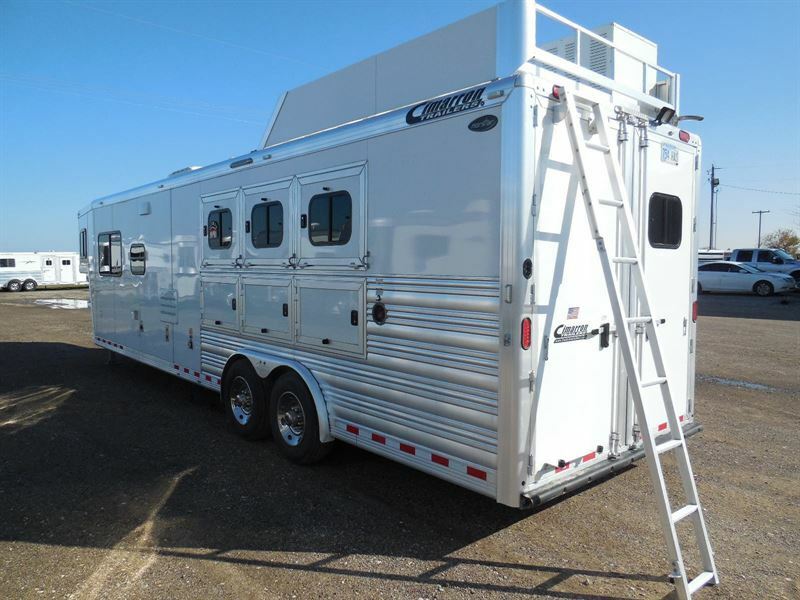 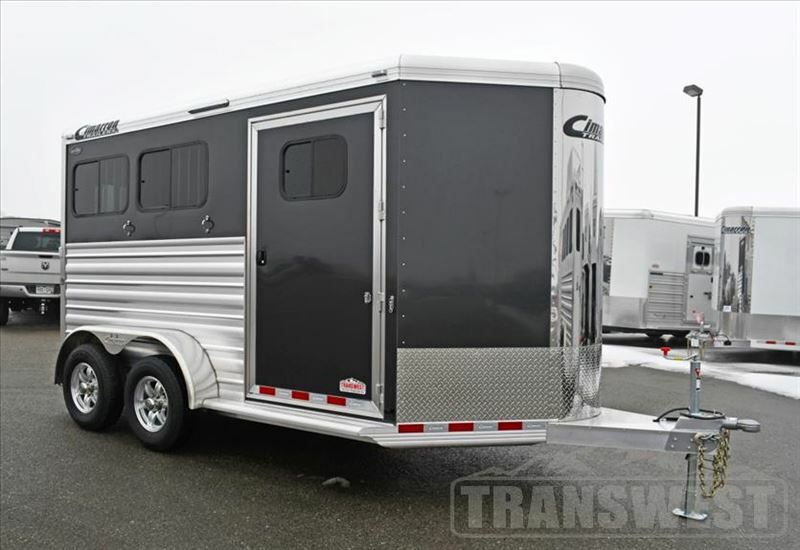 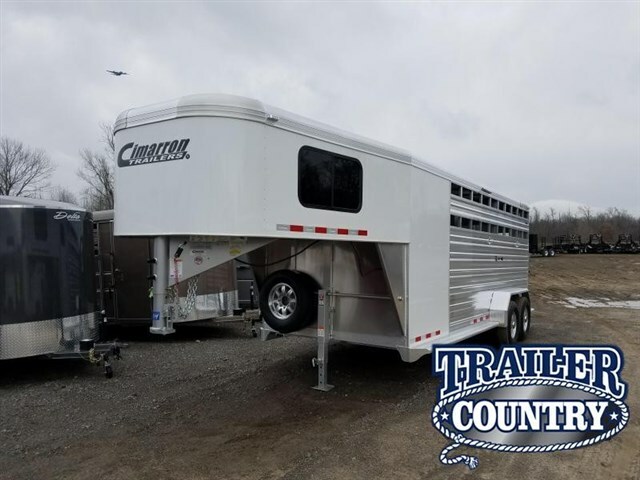 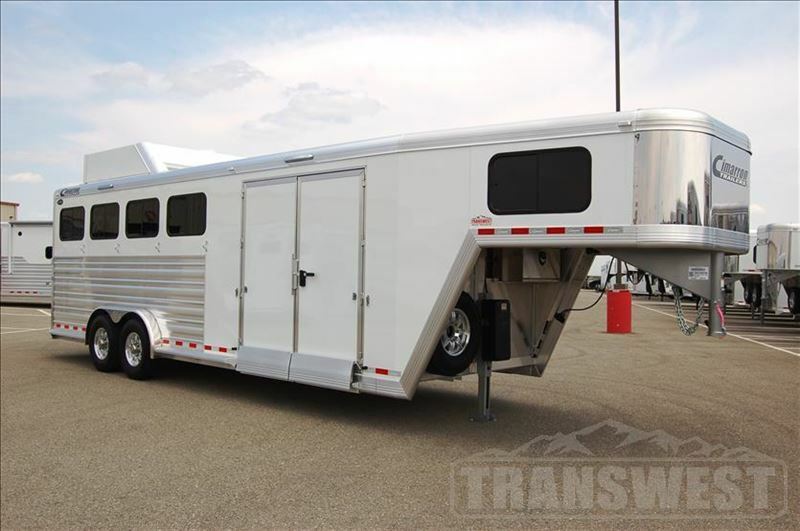 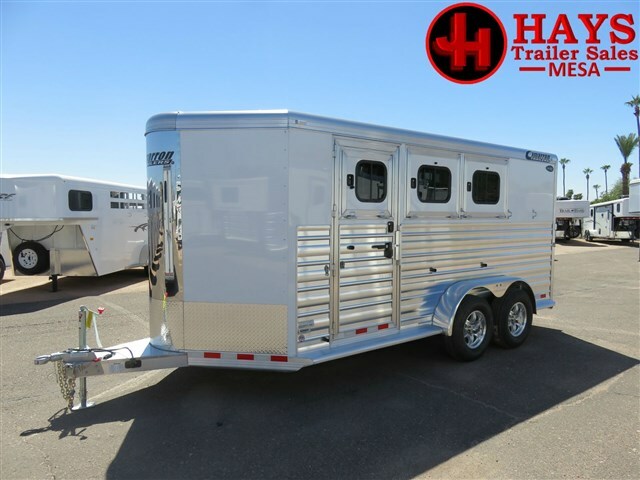 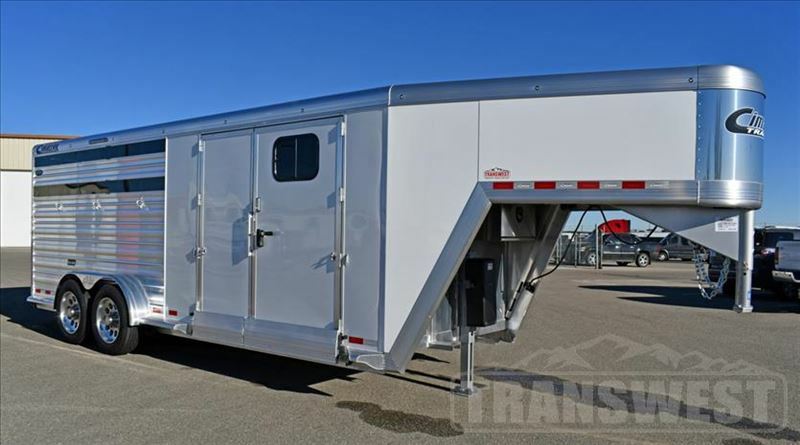 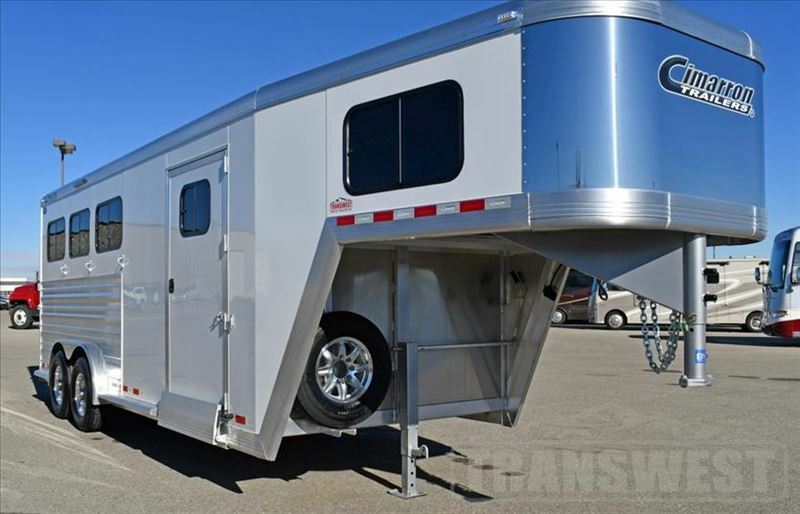 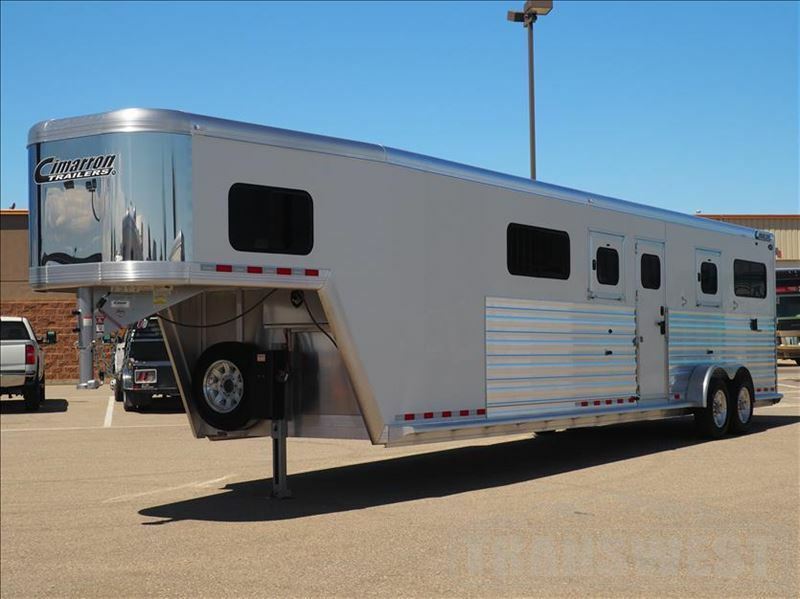 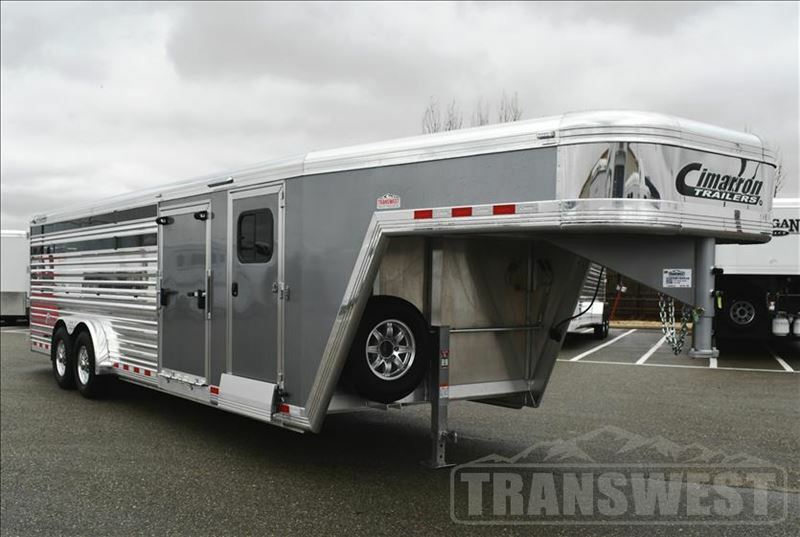 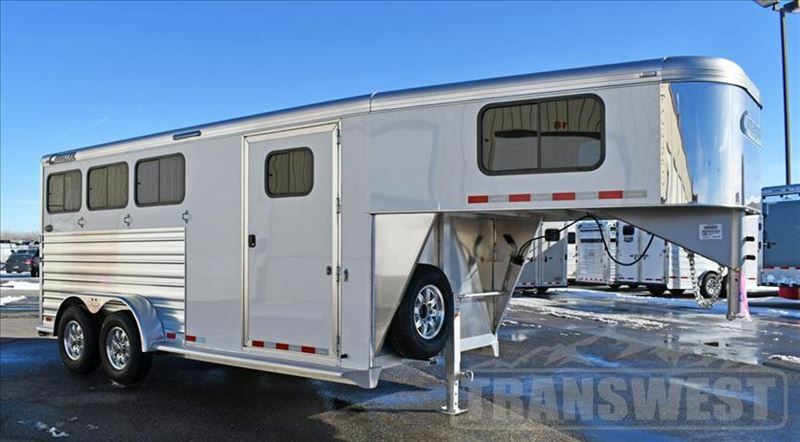 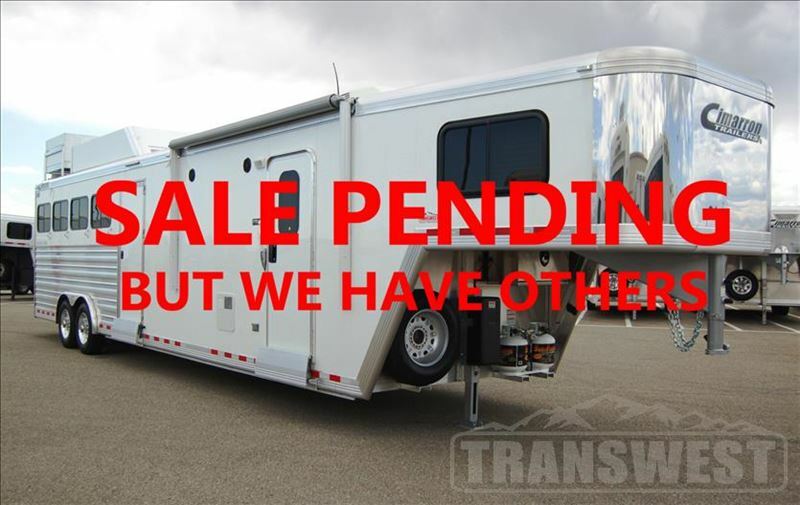 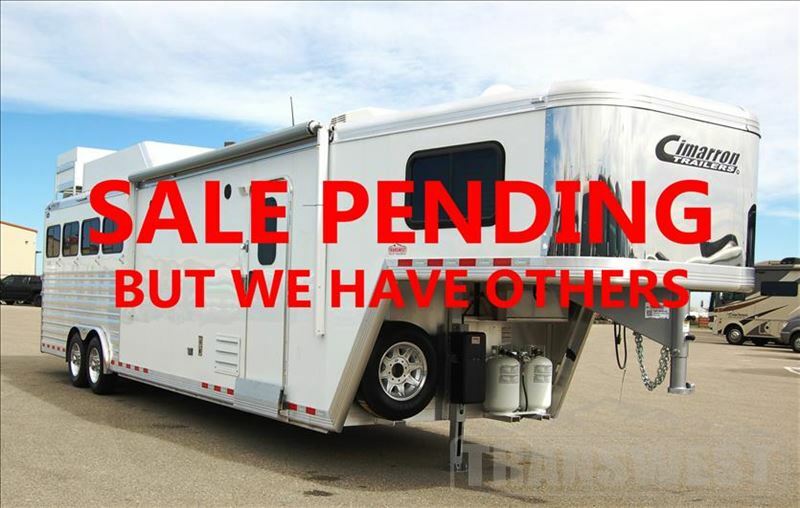 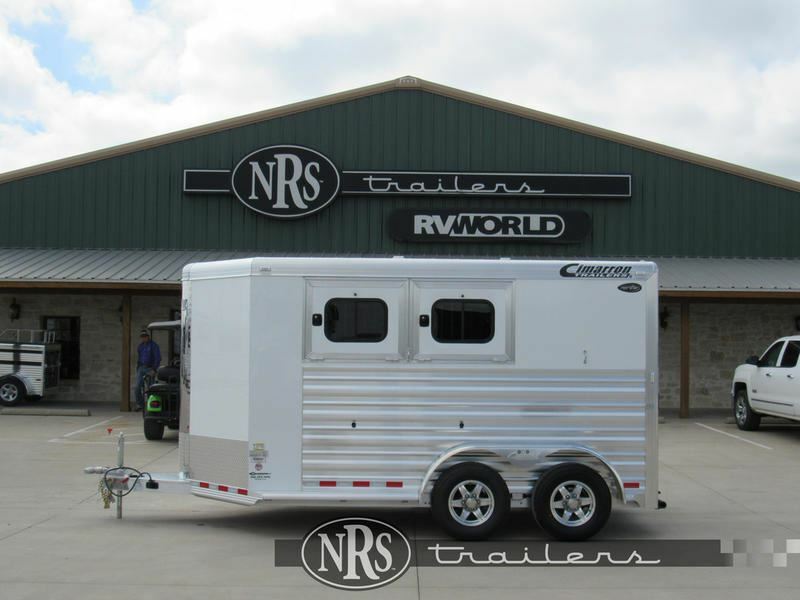 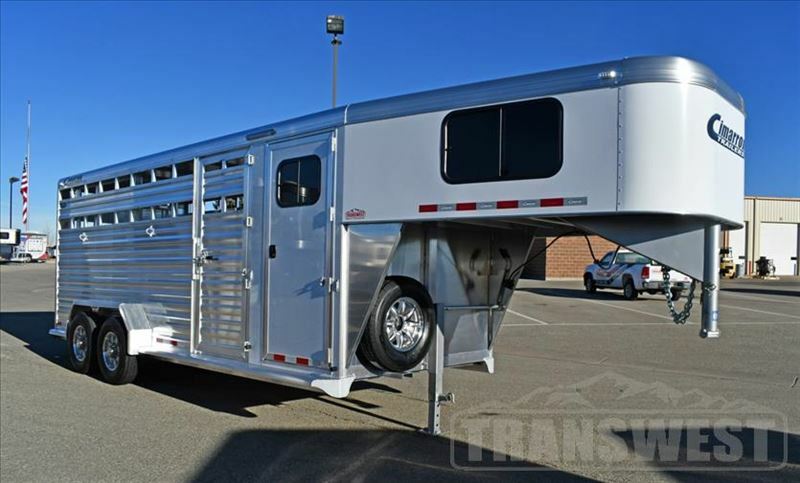 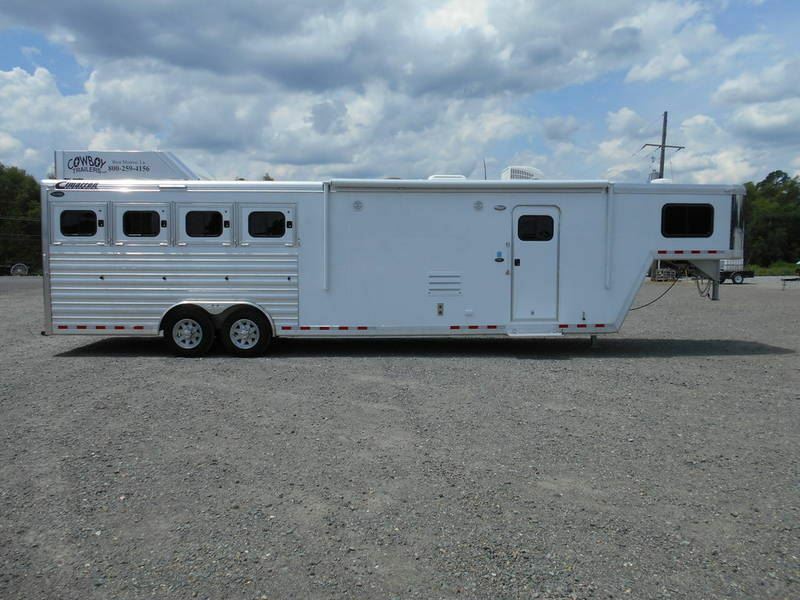 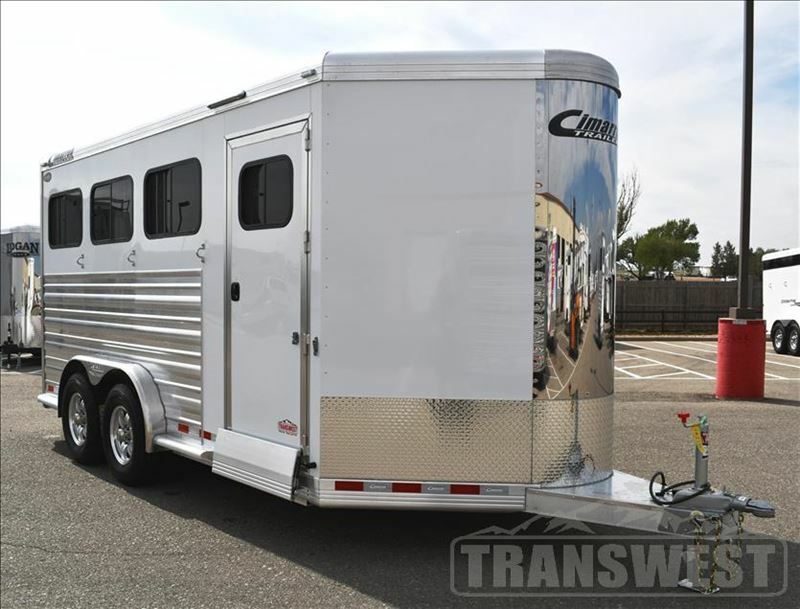 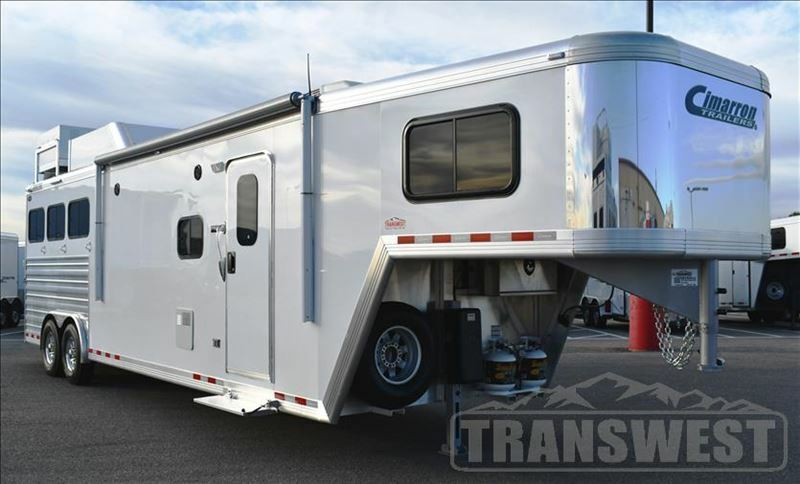 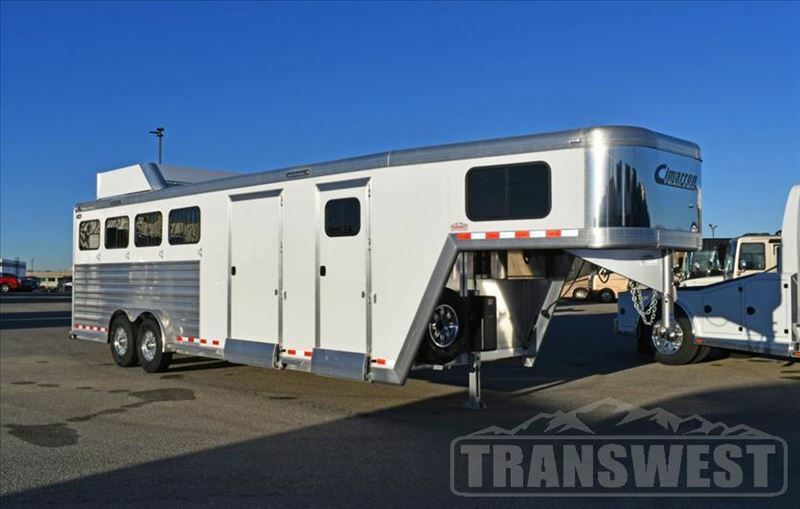 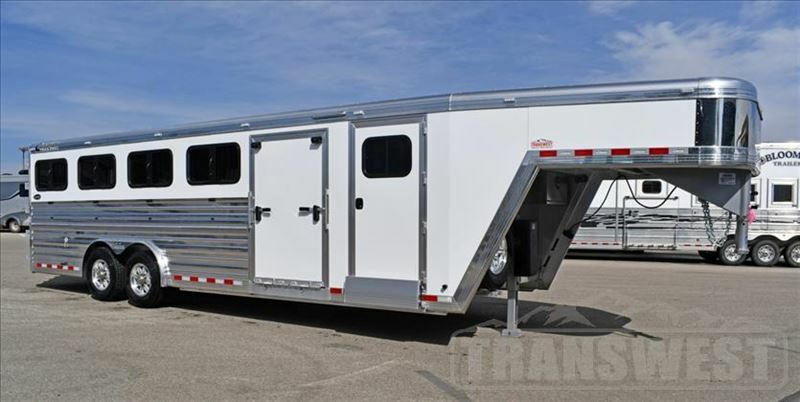 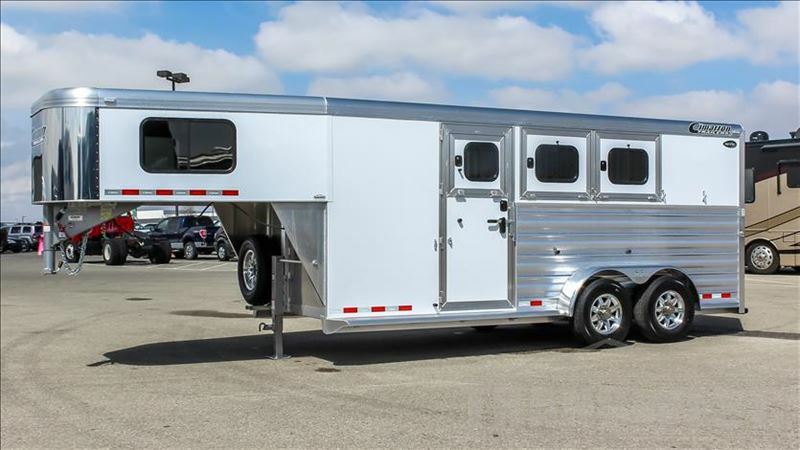 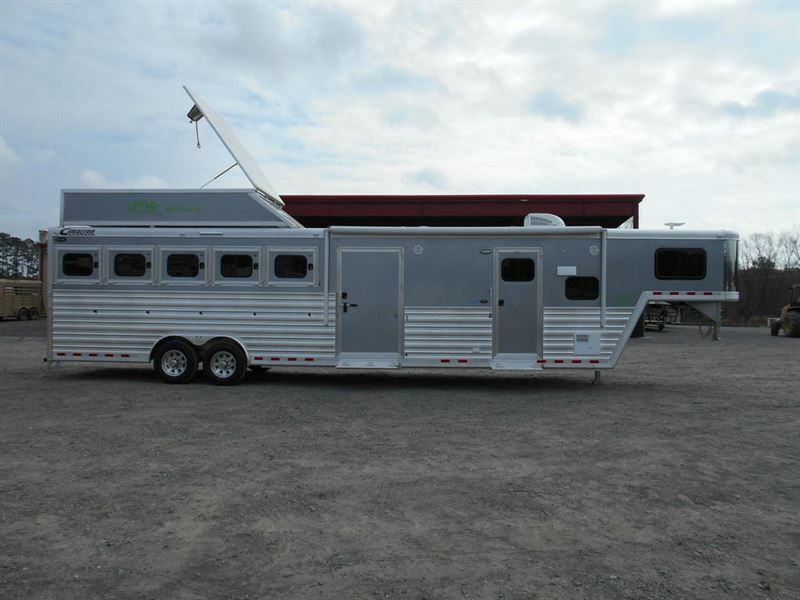 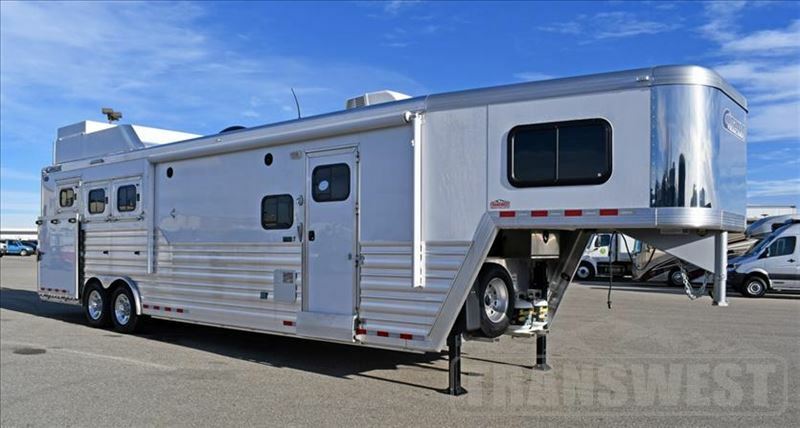 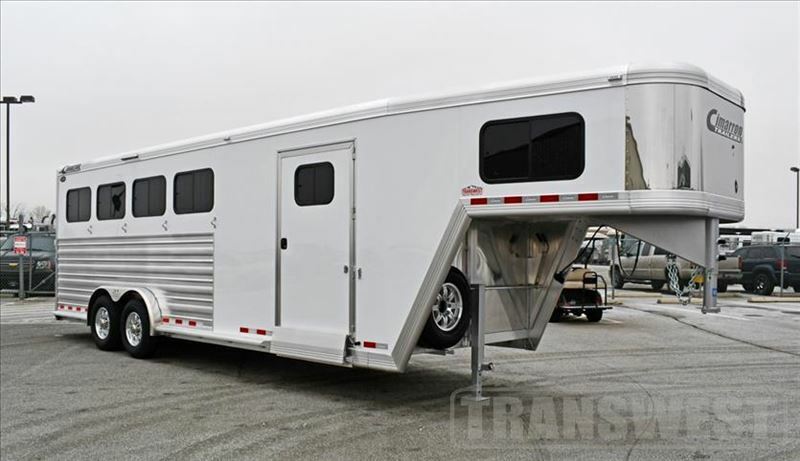 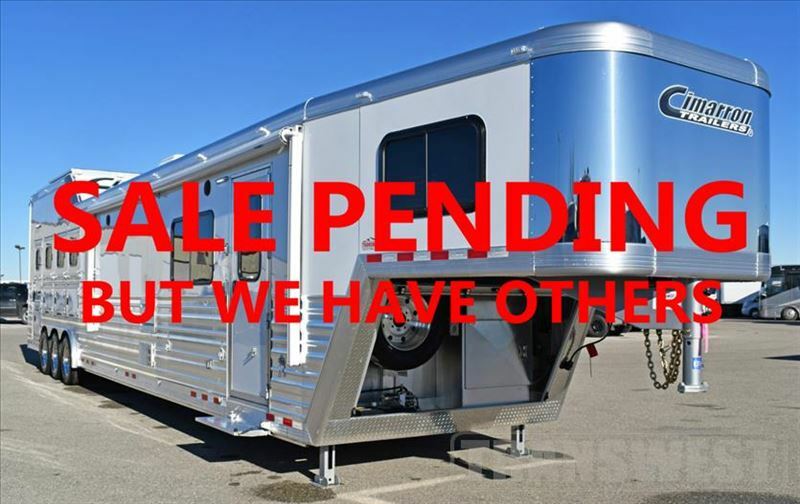 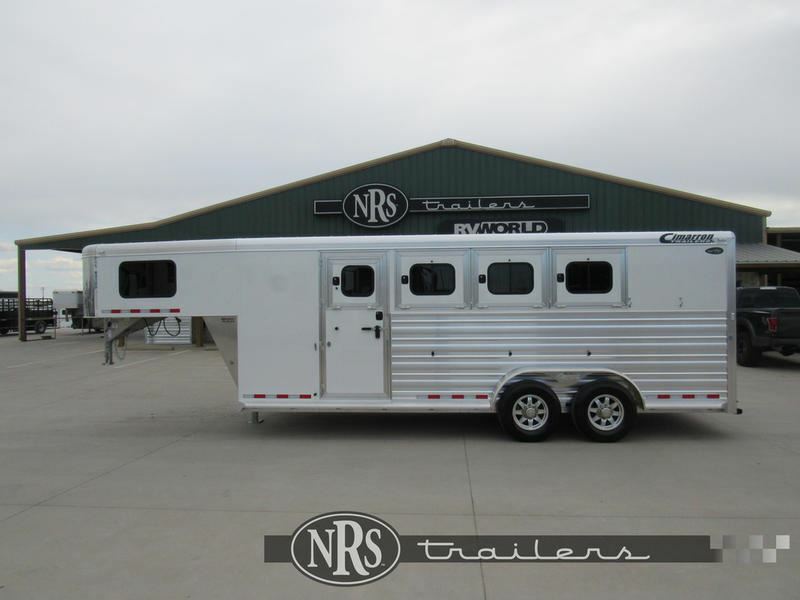 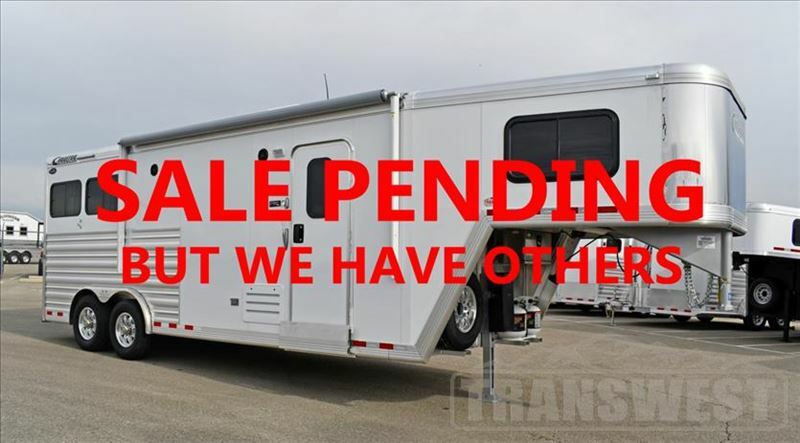 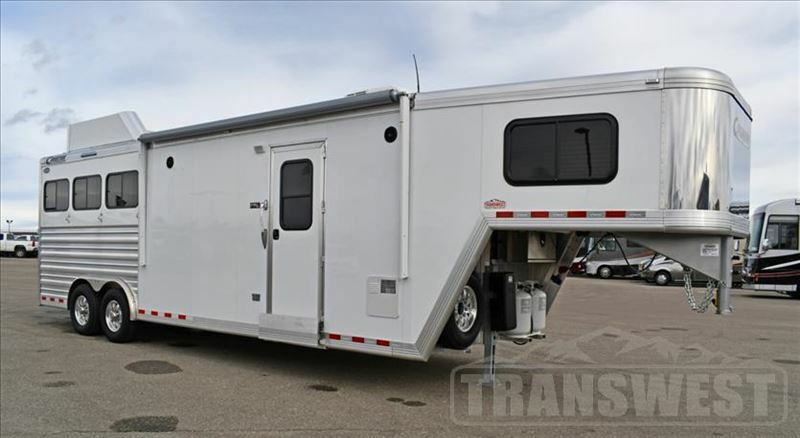 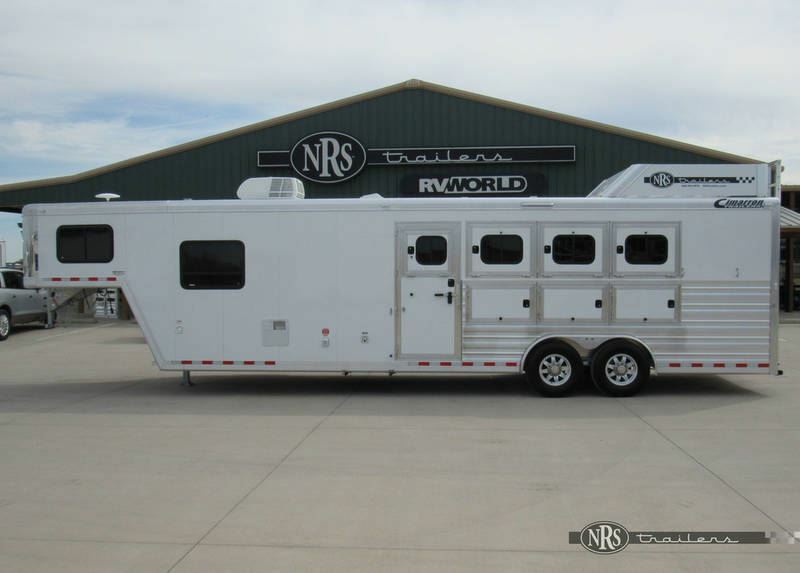 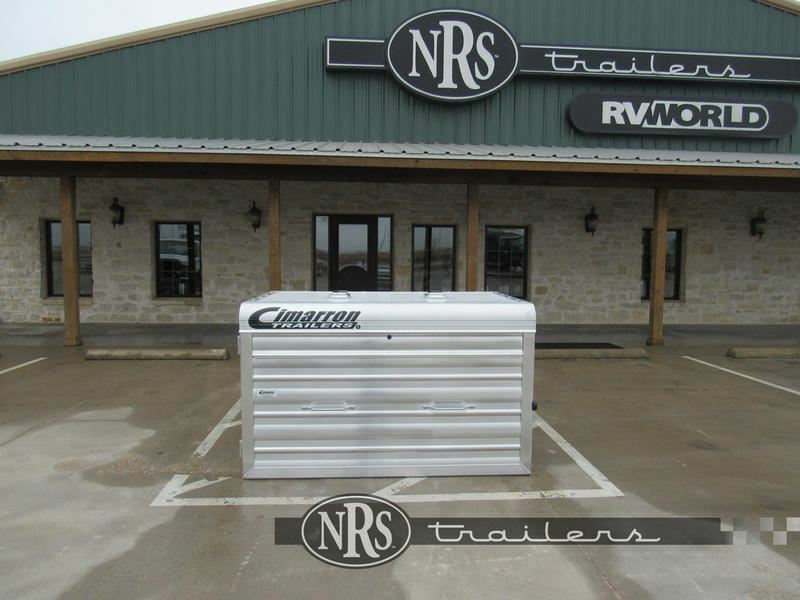 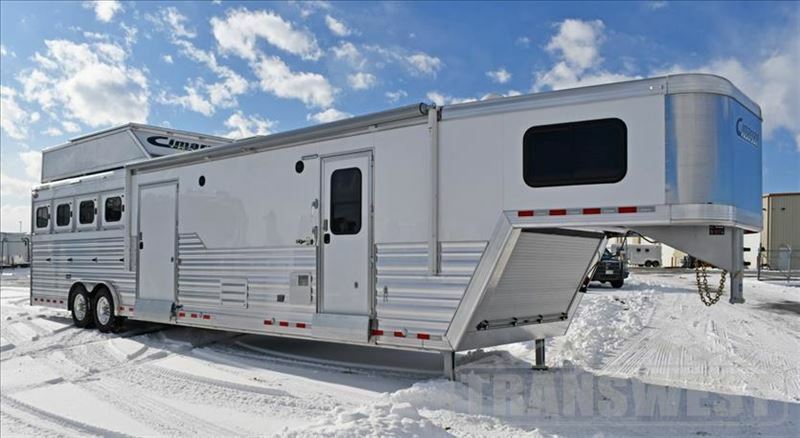 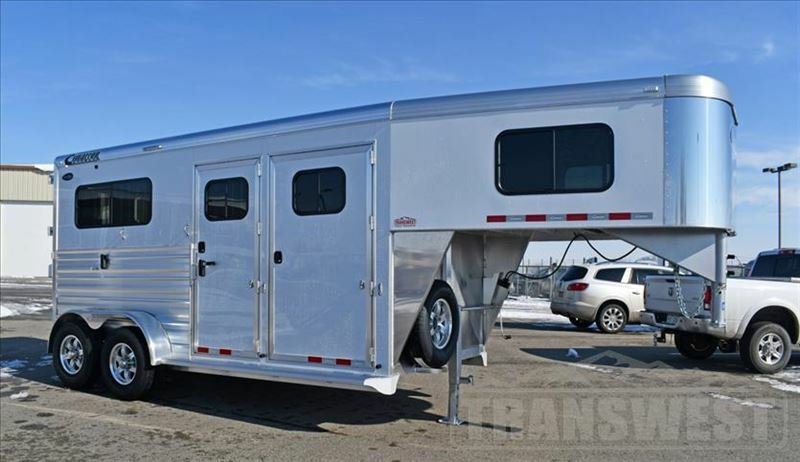 2018 3 horse Cimarron 10'6 SW 3 Horse W/ A Generator! 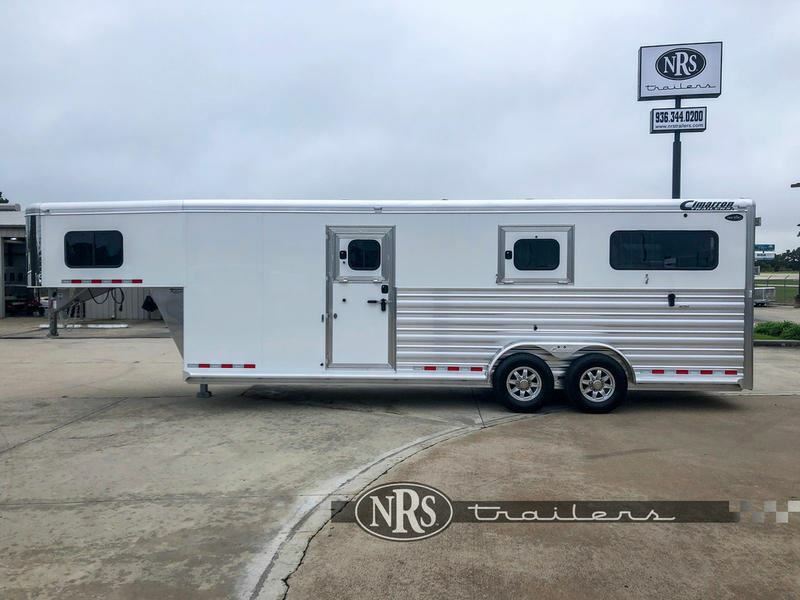 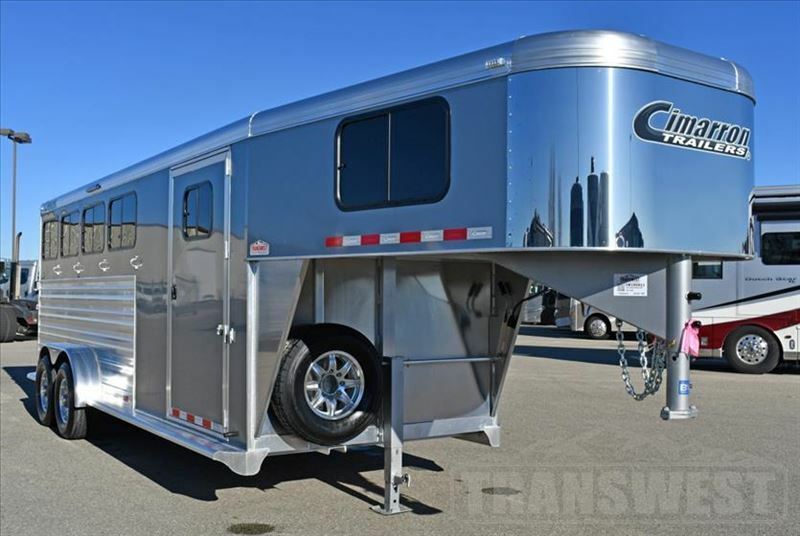 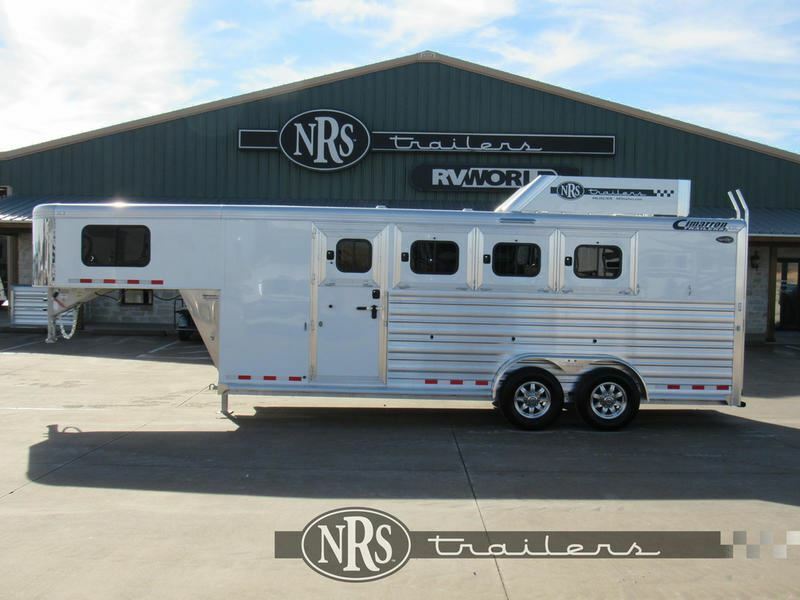 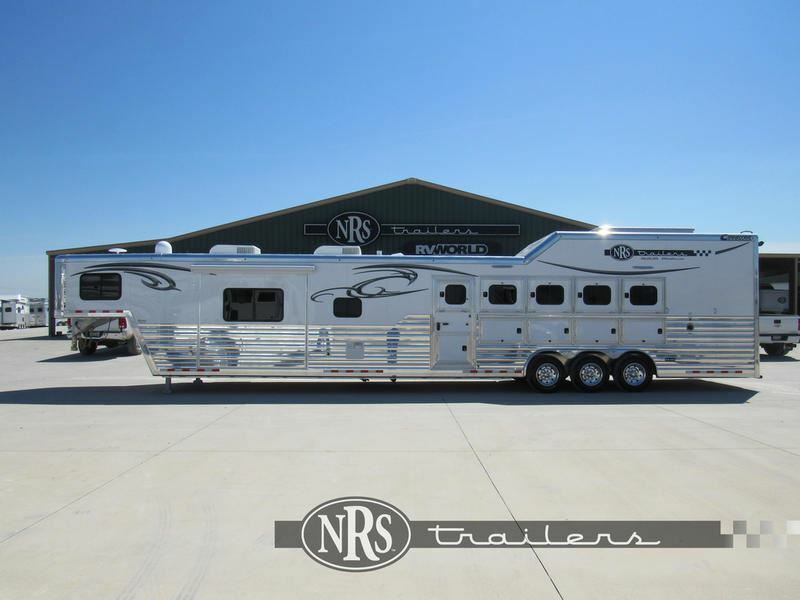 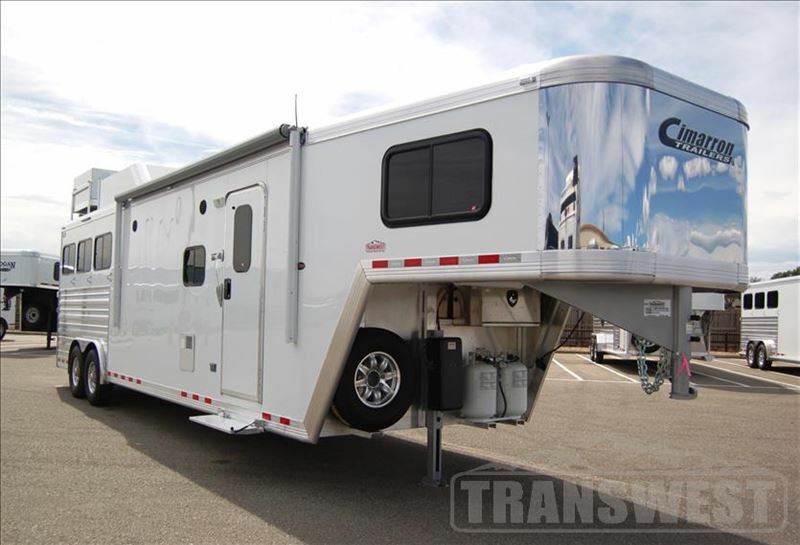 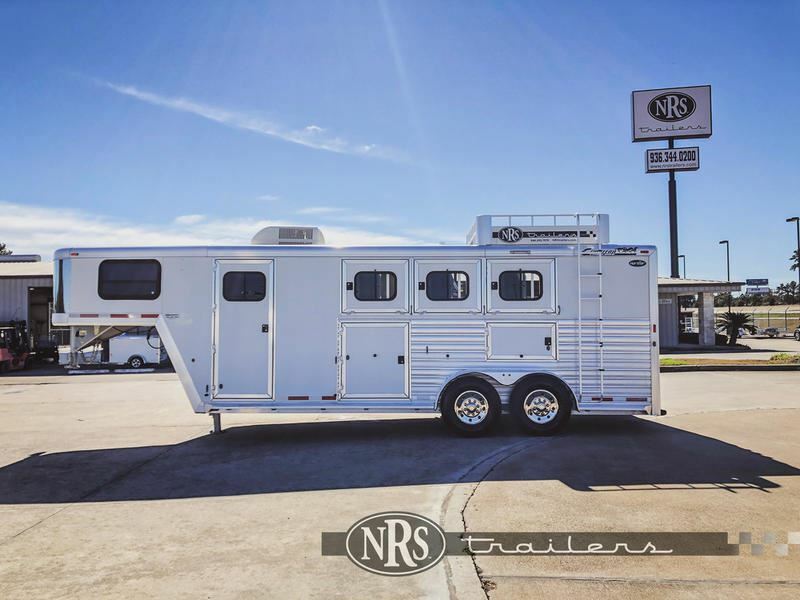 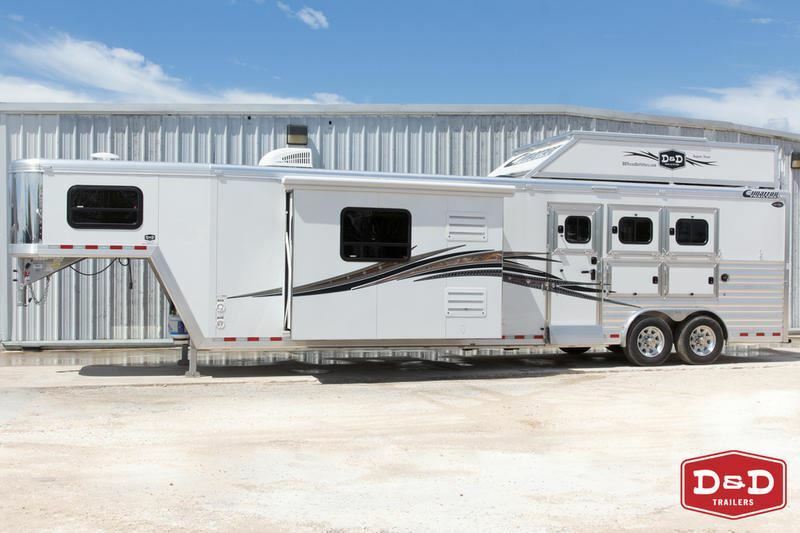 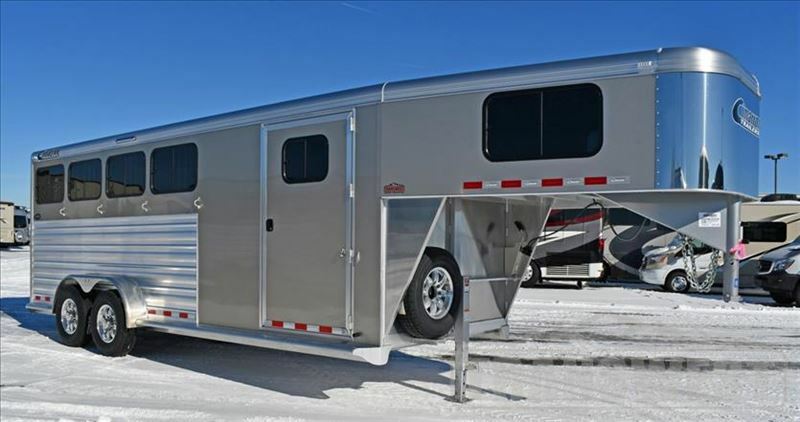 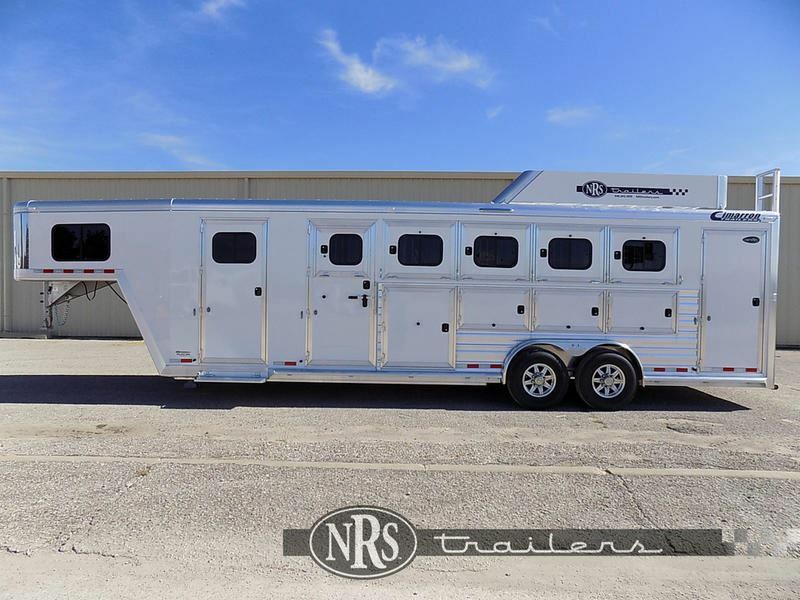 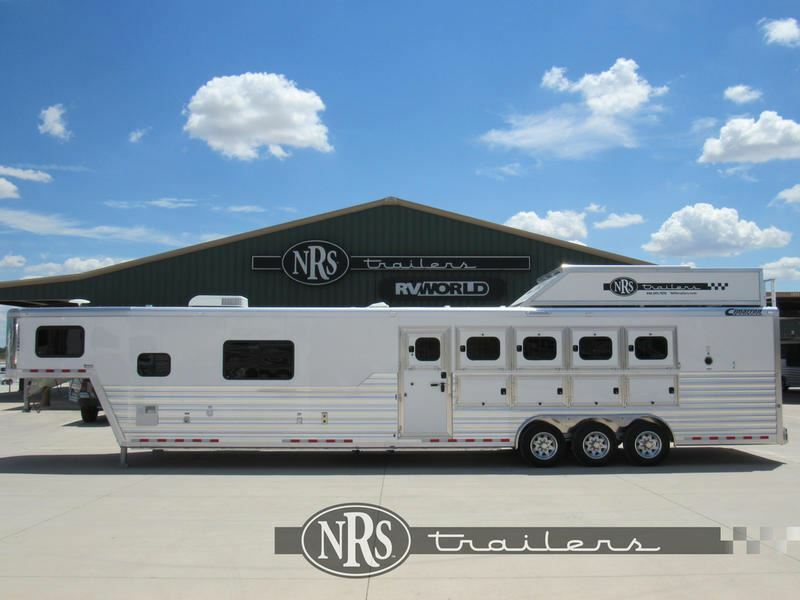 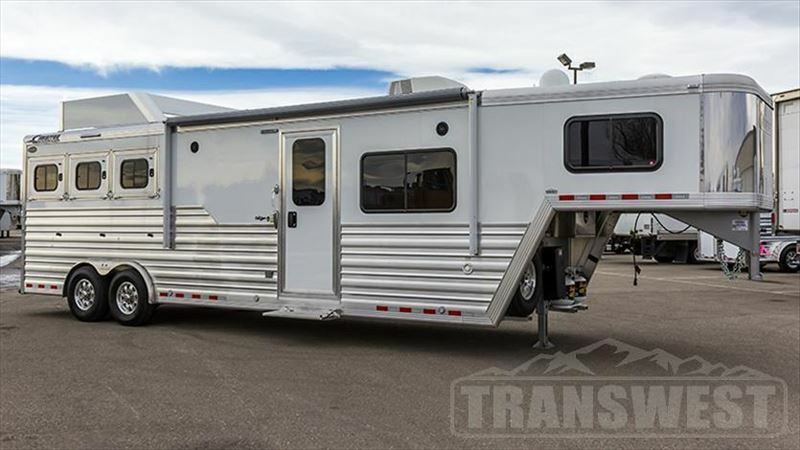 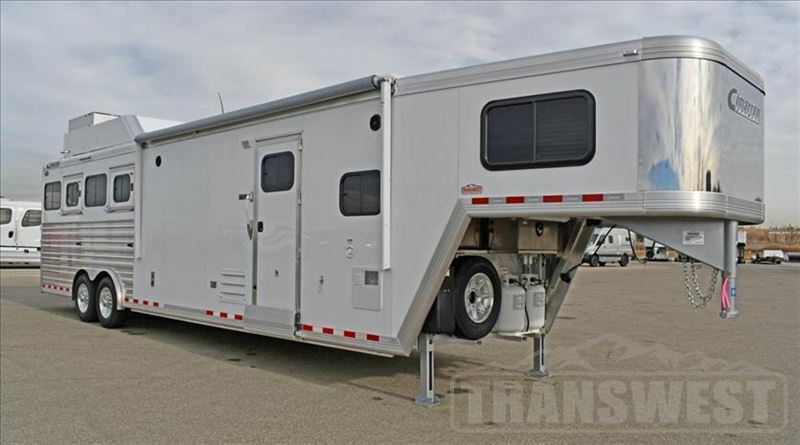 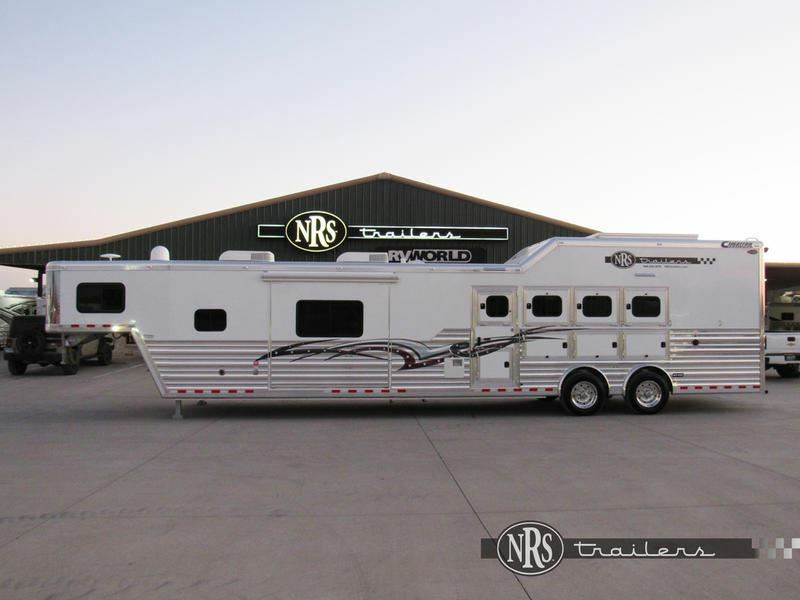 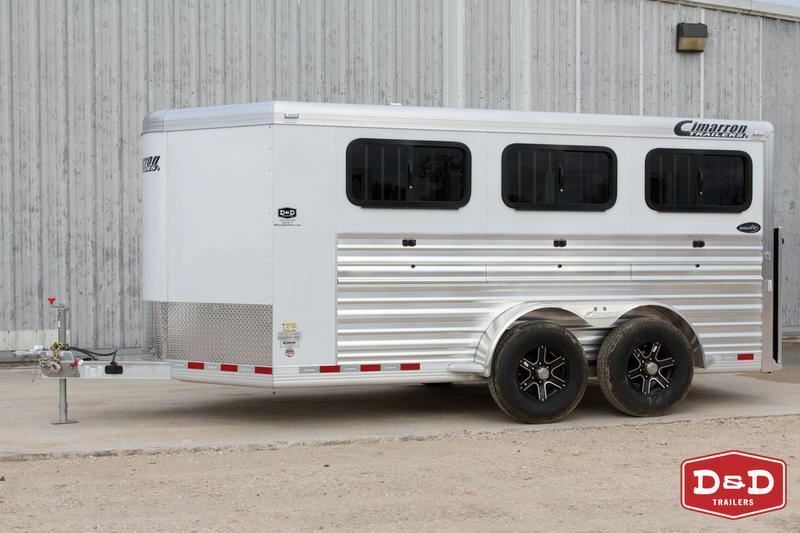 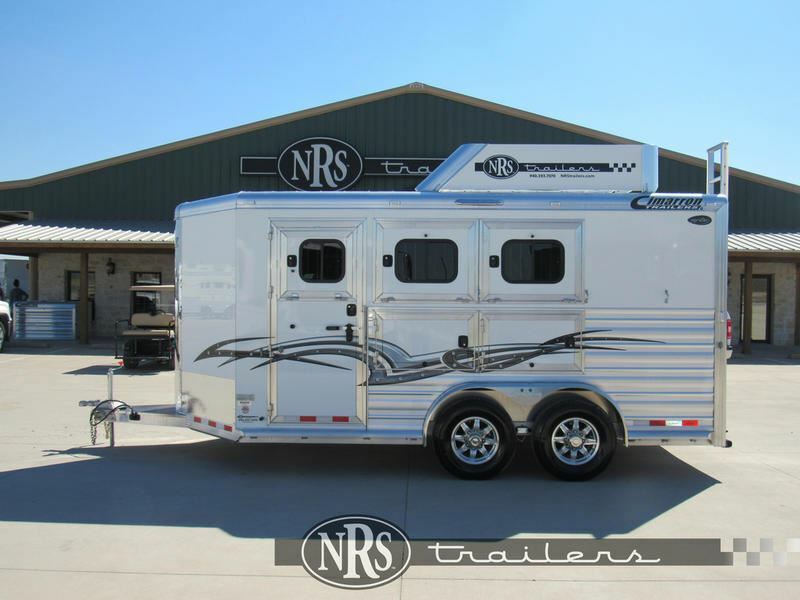 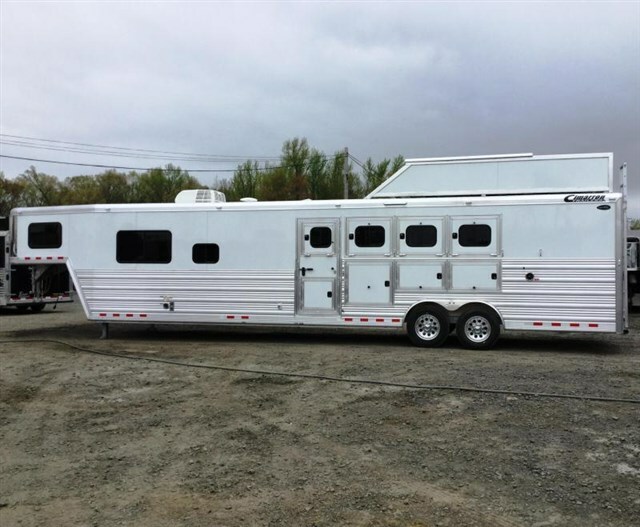 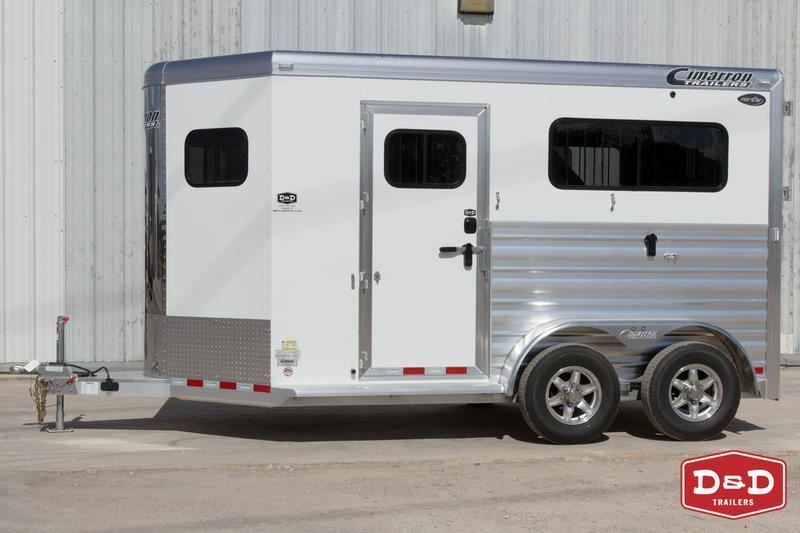 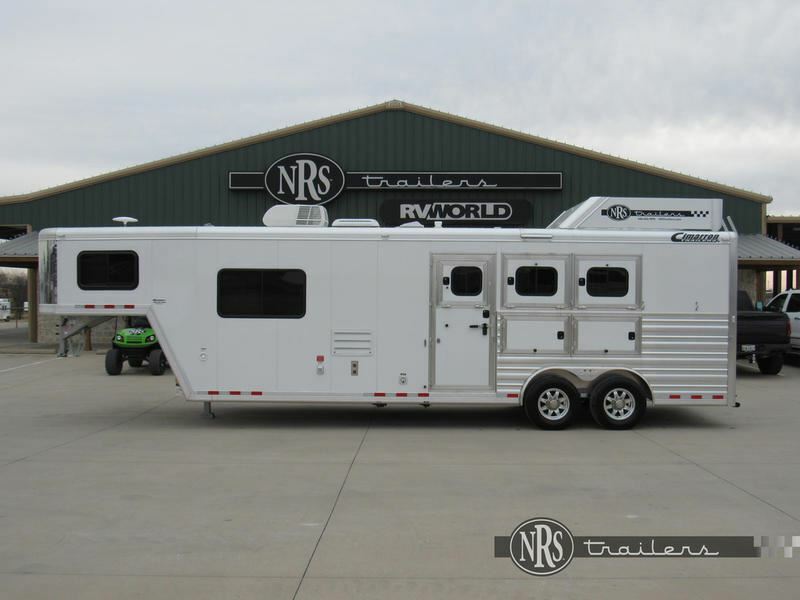 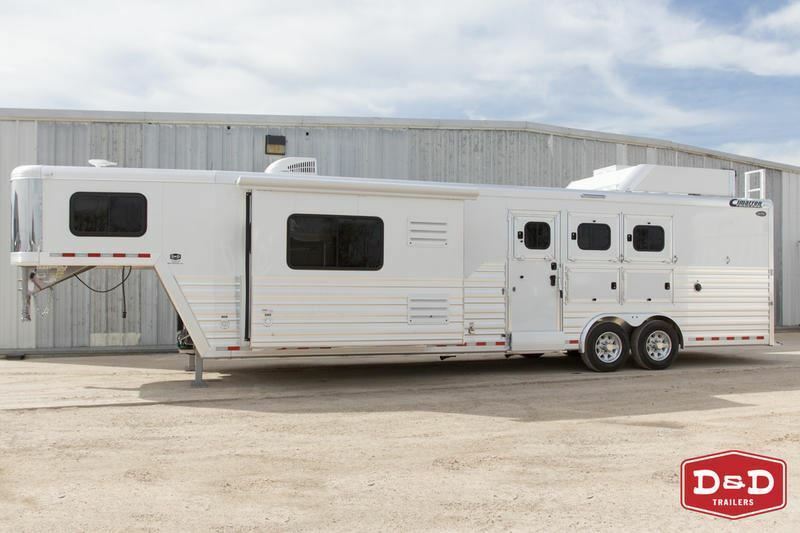 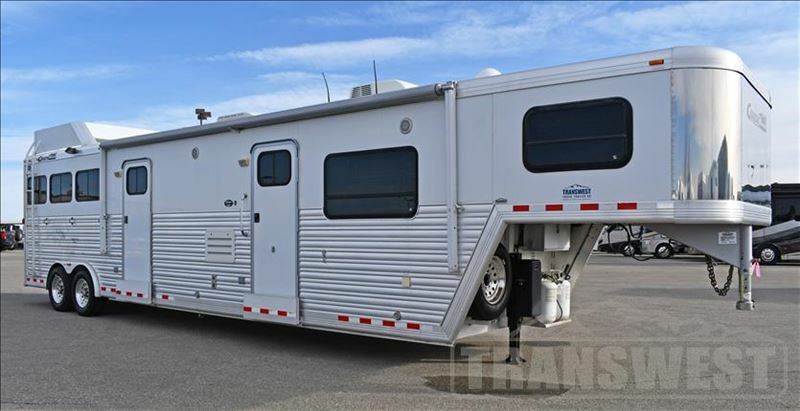 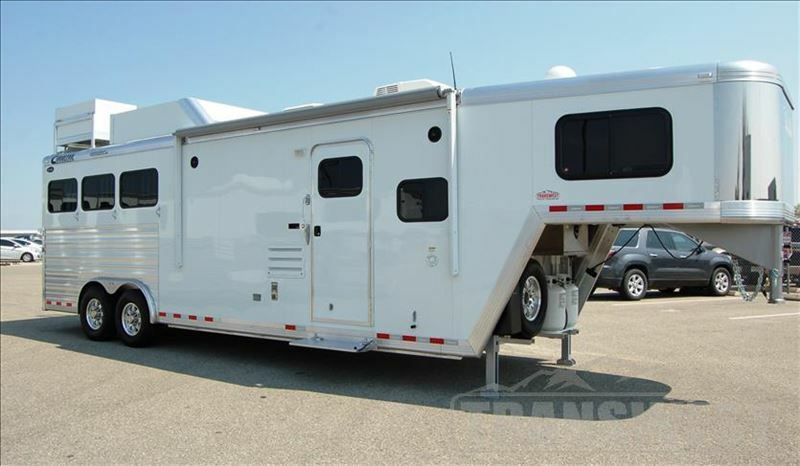 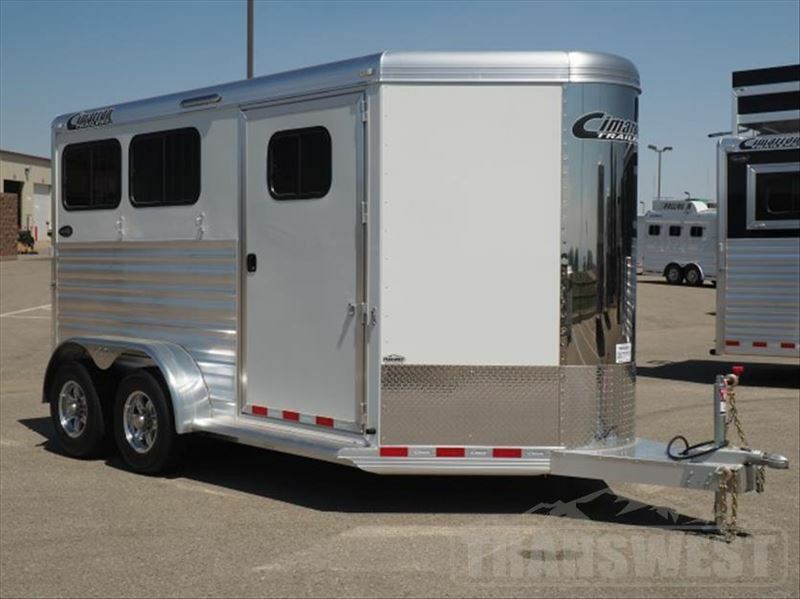 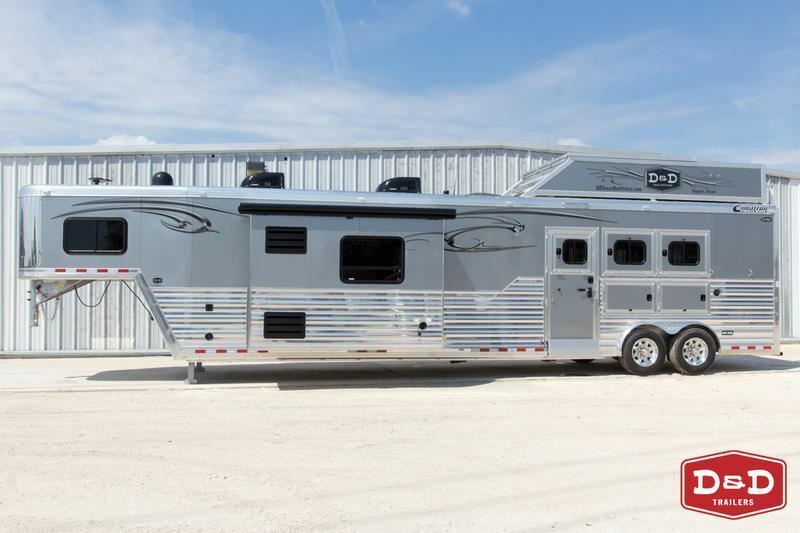 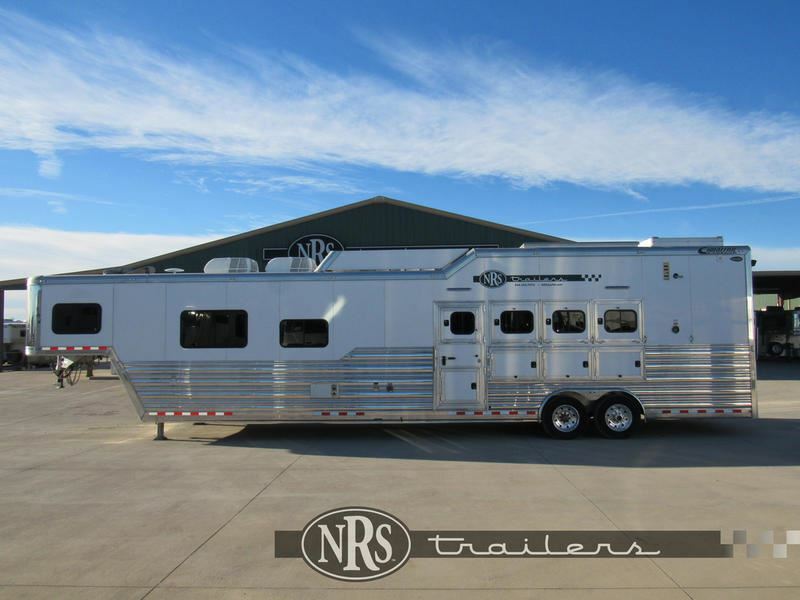 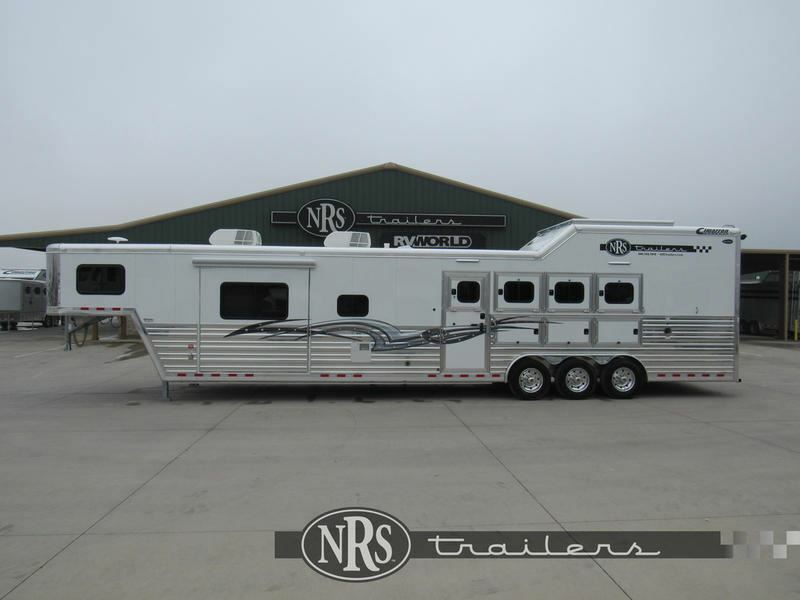 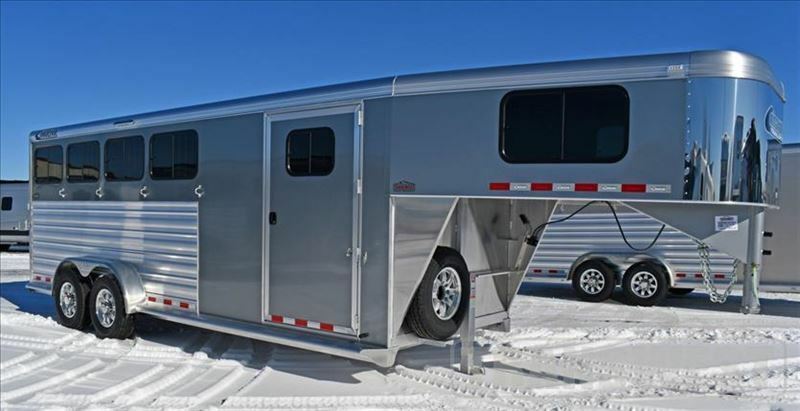 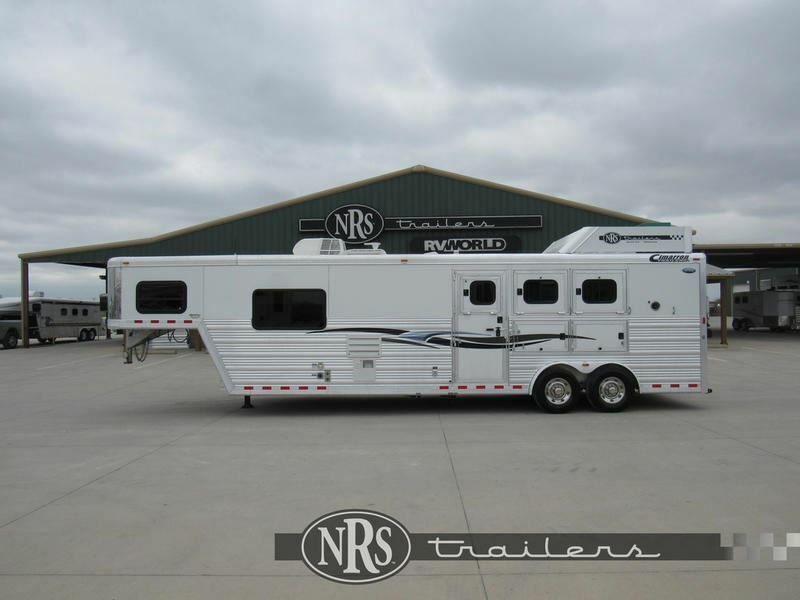 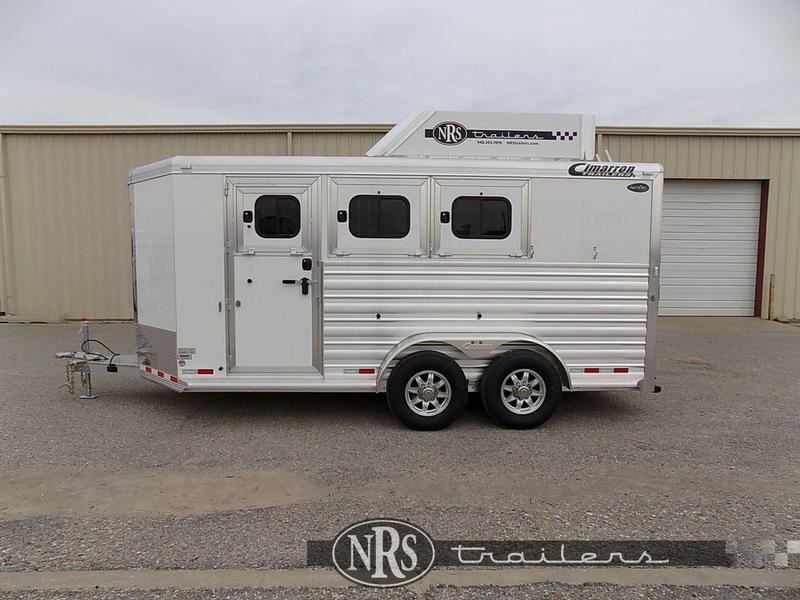 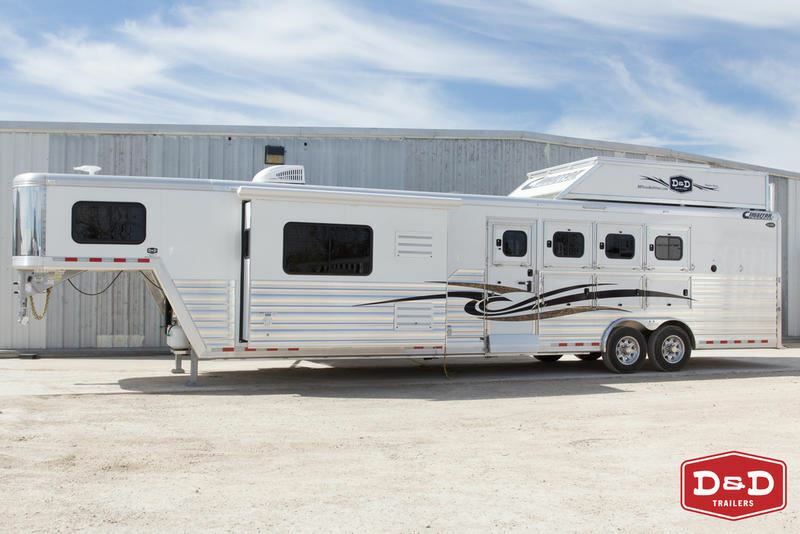 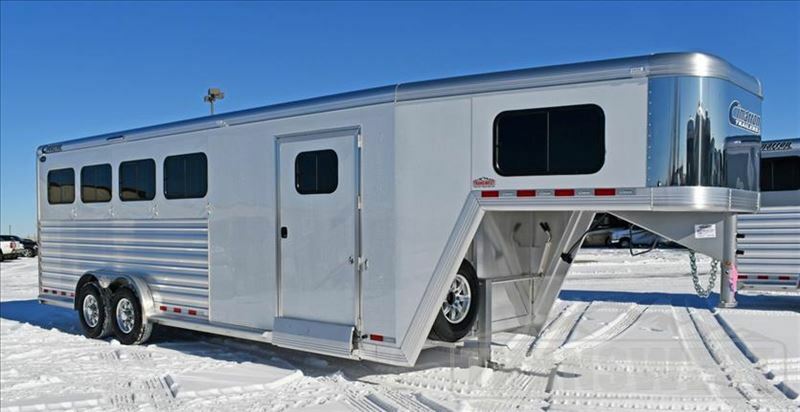 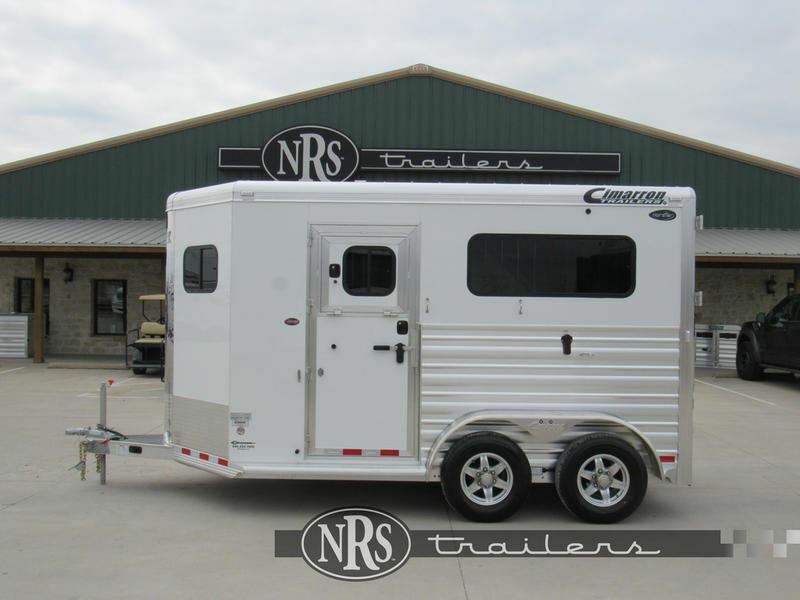 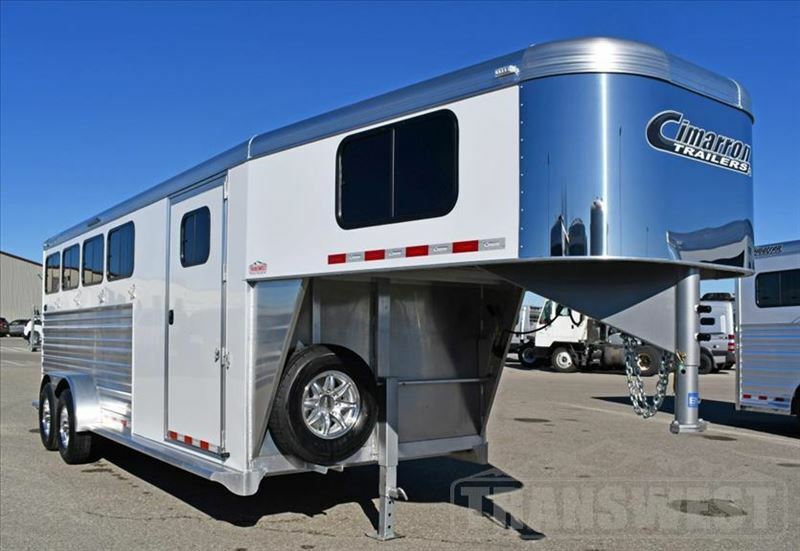 2018 2 horse Cimarron 2 Horse Norstar w/ Outback Customs 10' LQ. 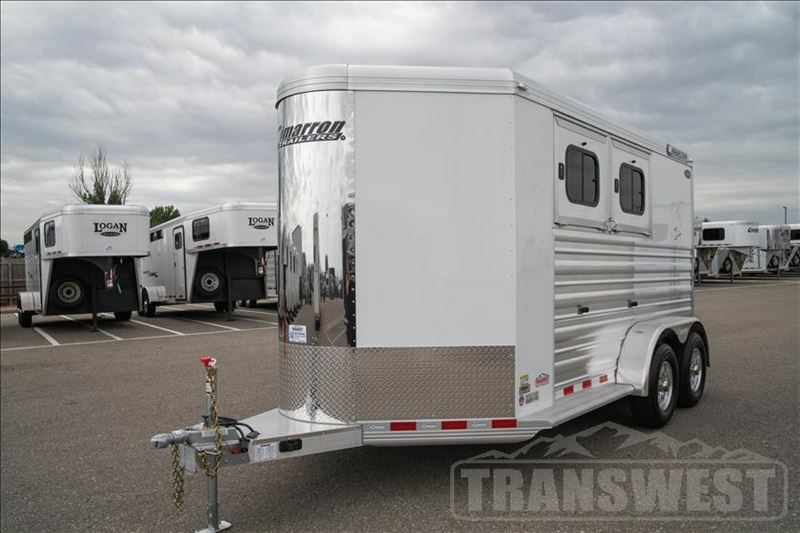 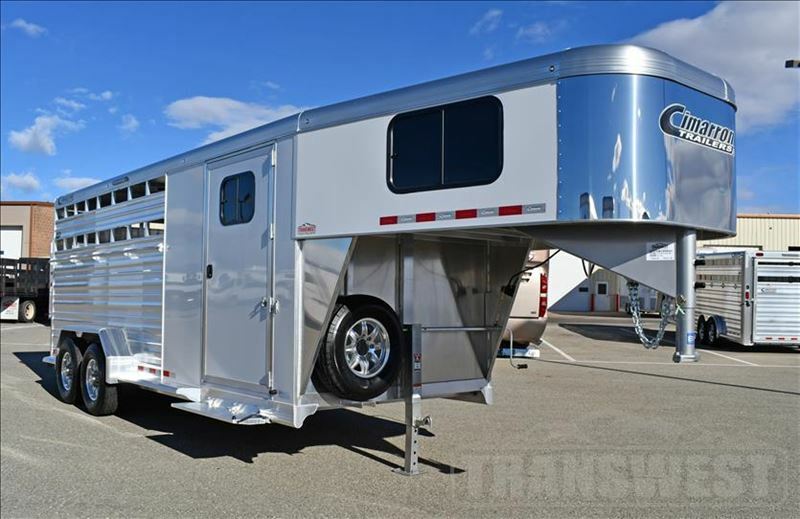 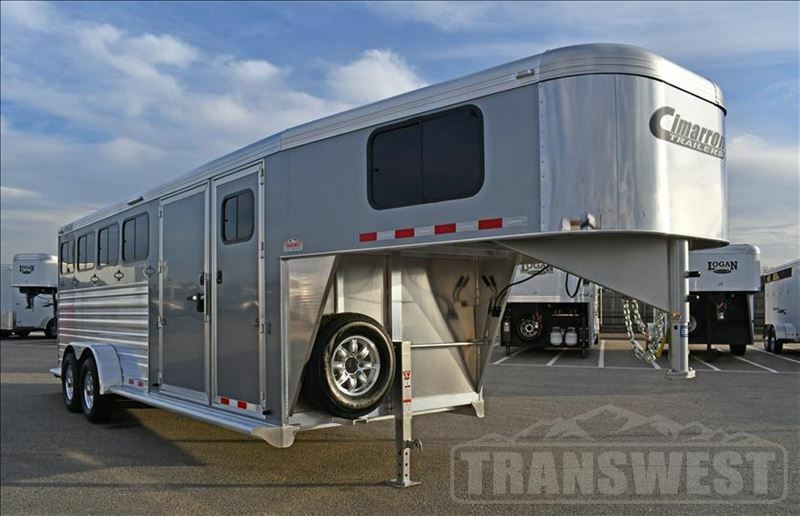 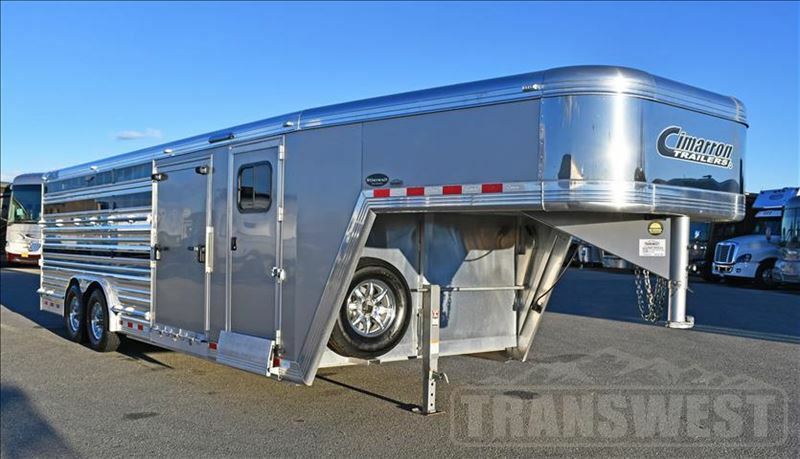 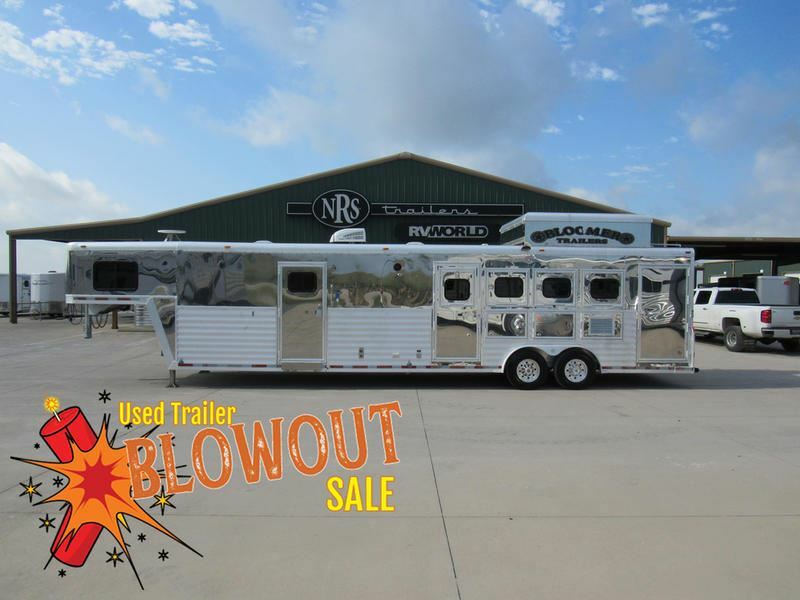 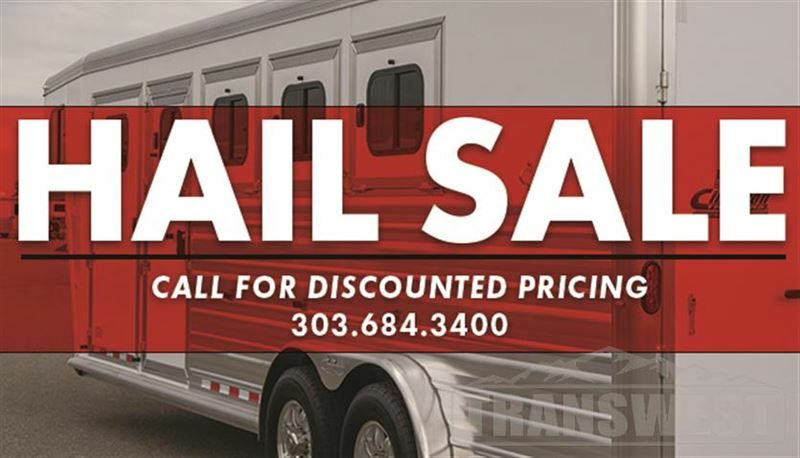 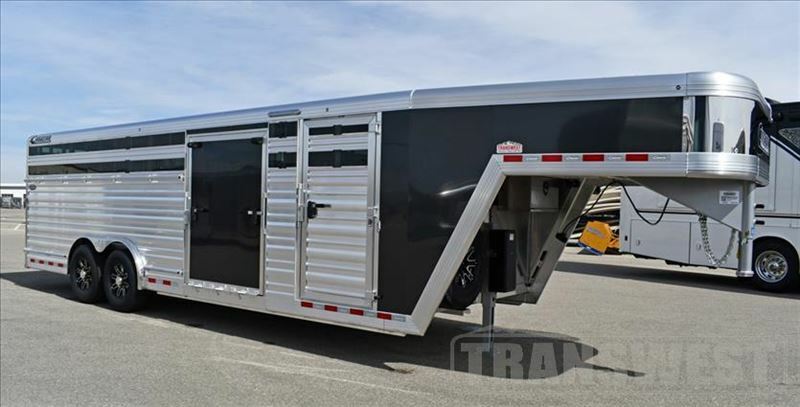 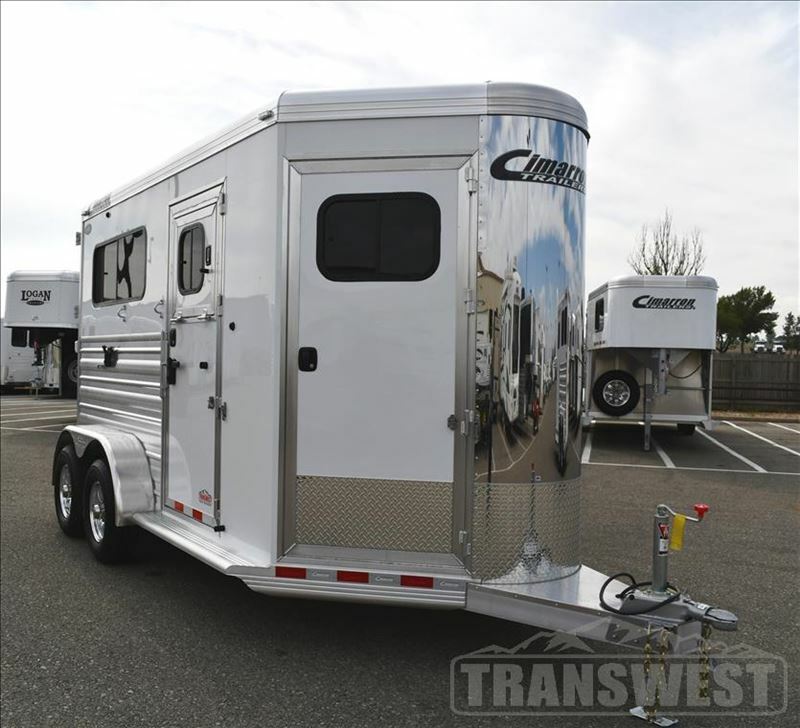 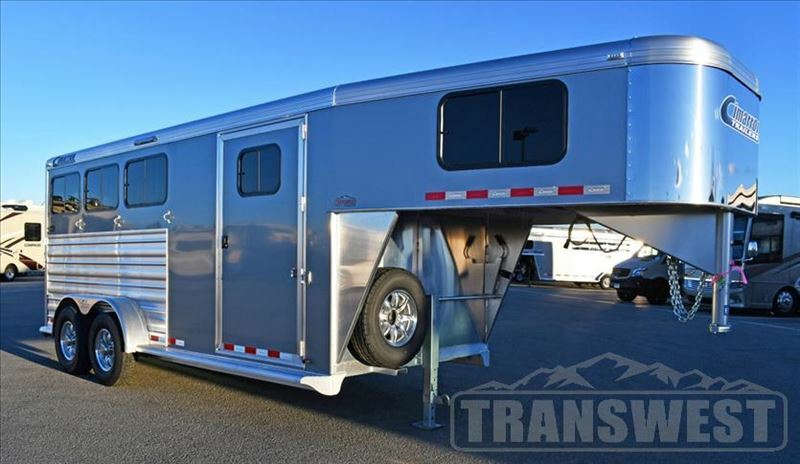 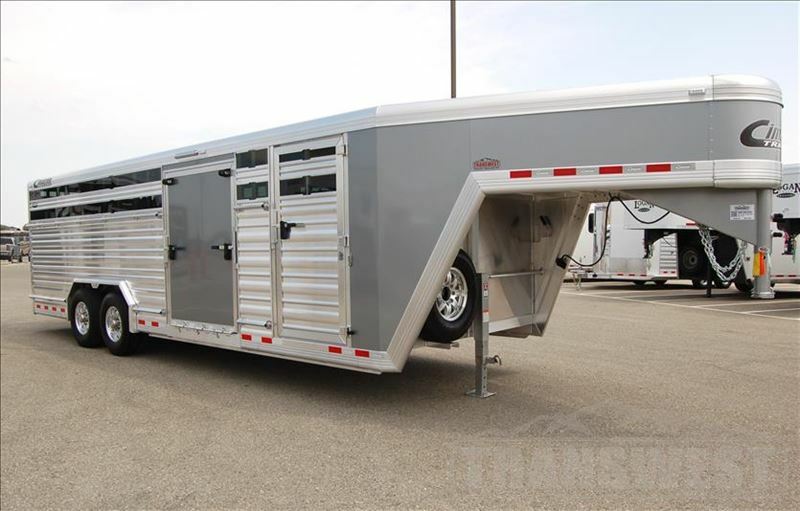 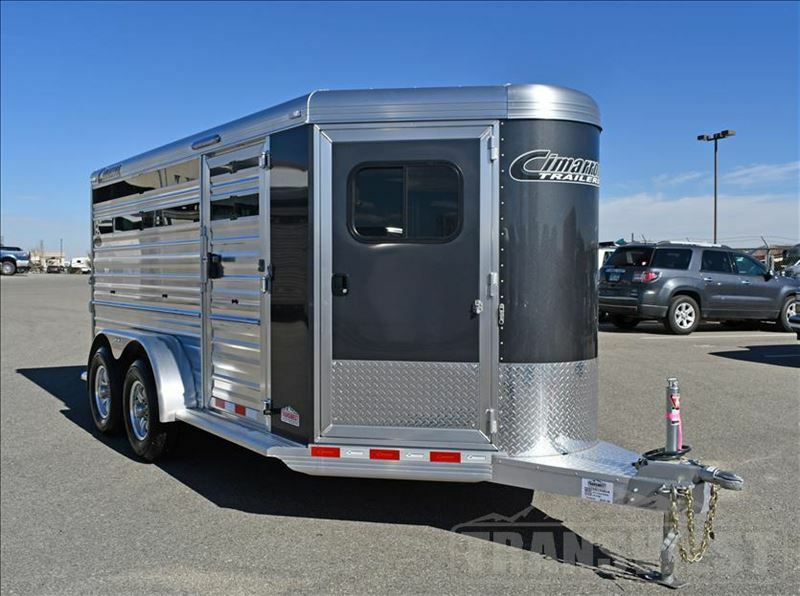 2018 3 horse Cimarron 3 Horse Side Load-Full Rear Tack & 12' LQ-REDUCED! 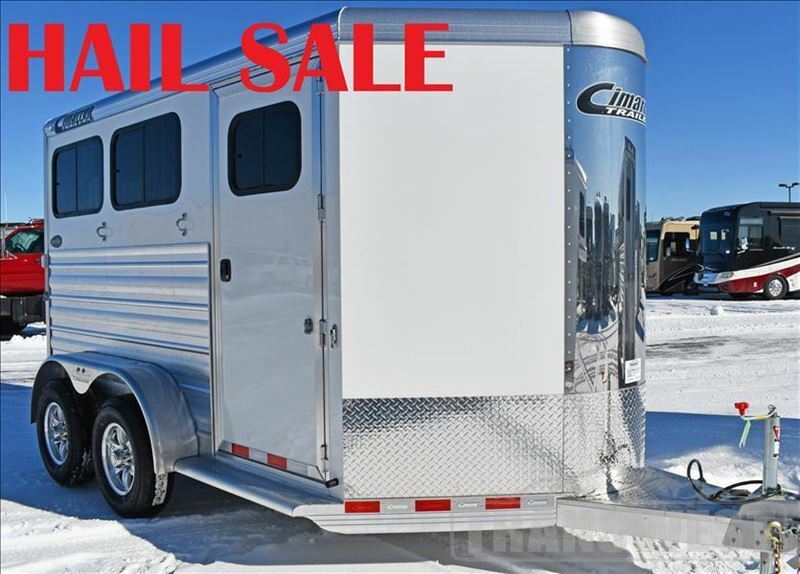 2018 3 horse Cimarron Norstar 3H w/12' LQ - DRASTICALLY REDUCED! 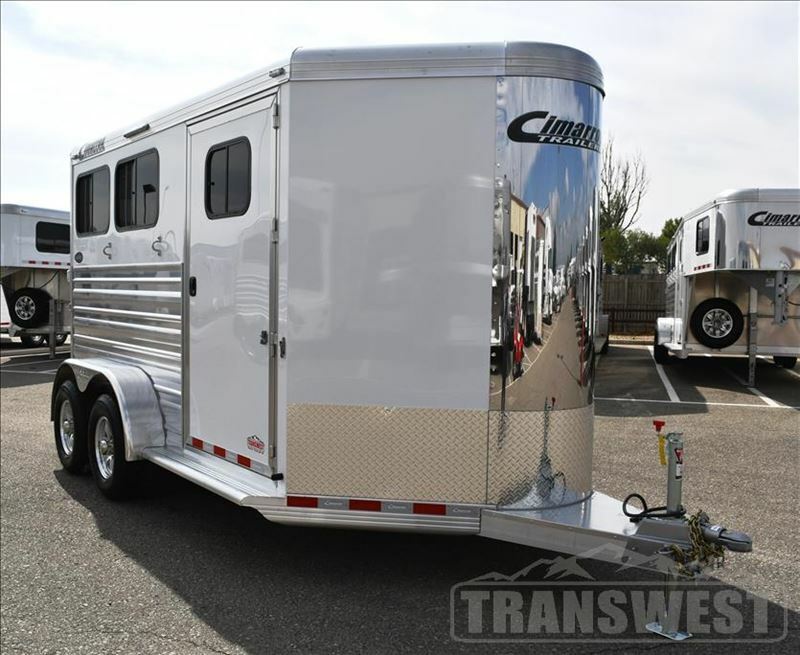 2018 3 horse Cimarron Norstar 3H-13' LQ. 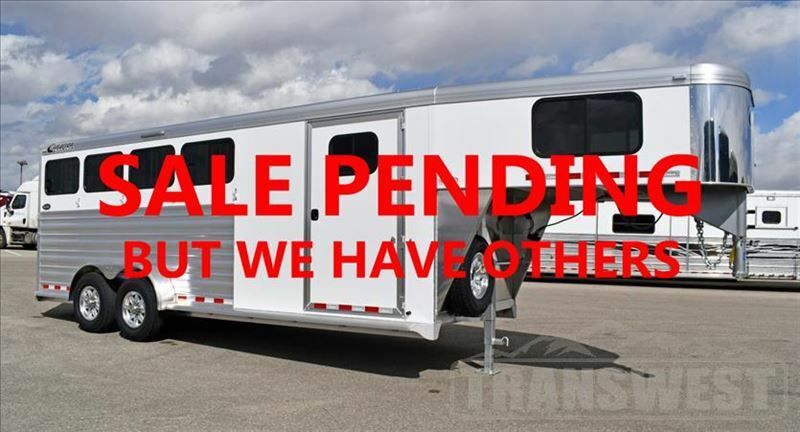 - DRASTICALLY REDUCED! 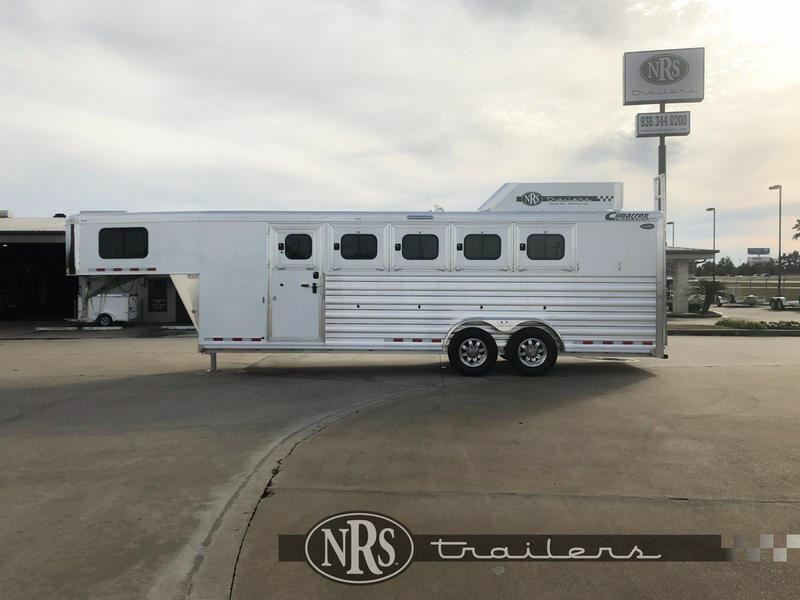 2018 3 horse Cimarron 3 H Norstar Warmblood (2+1). 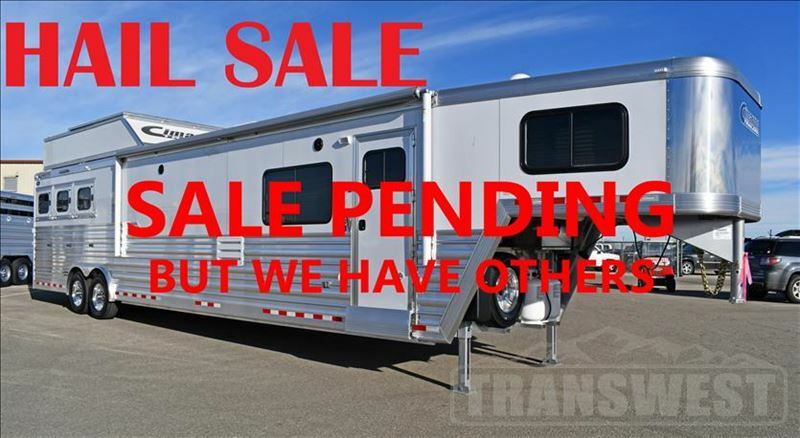 Drastically Reduced! 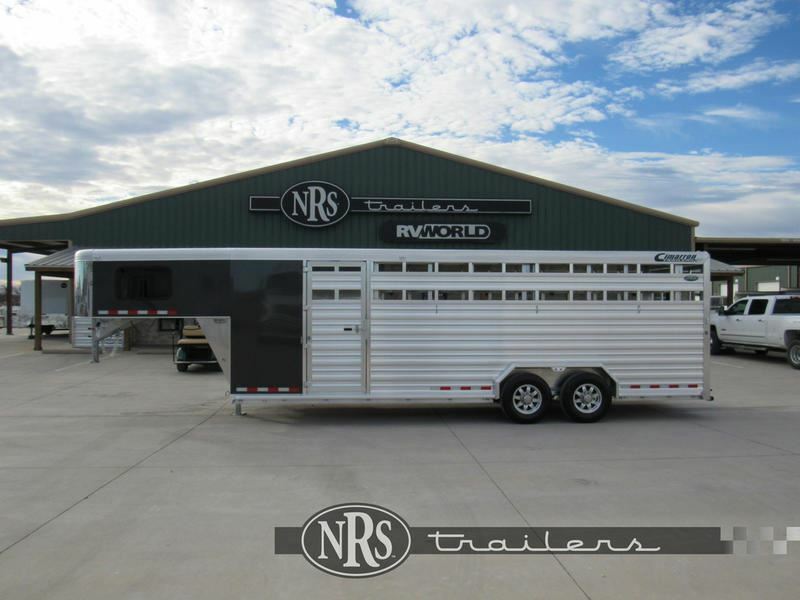 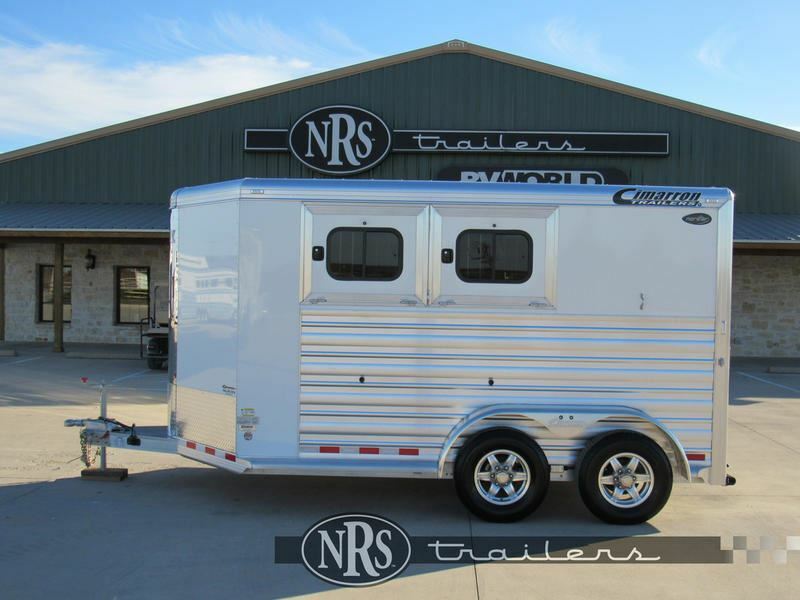 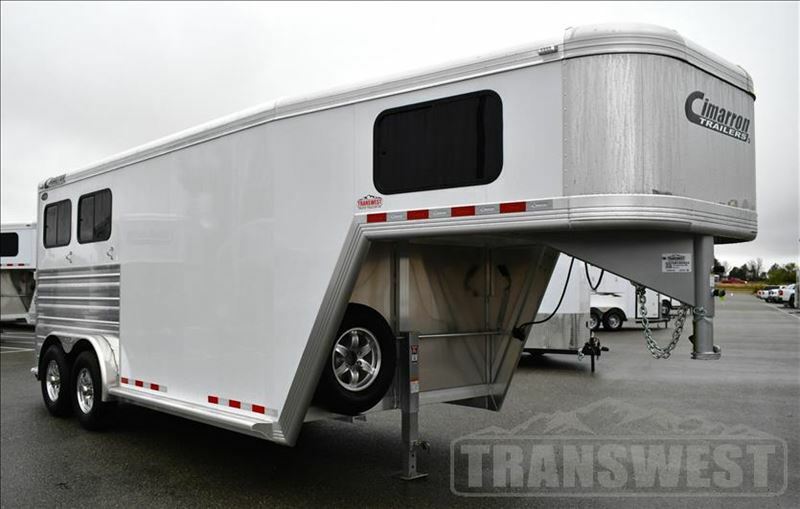 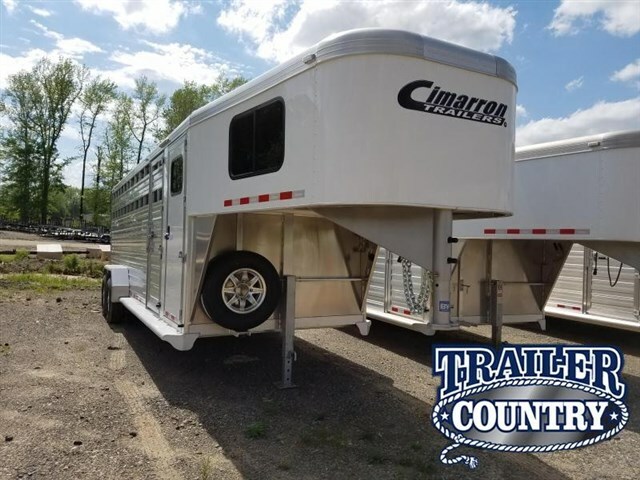 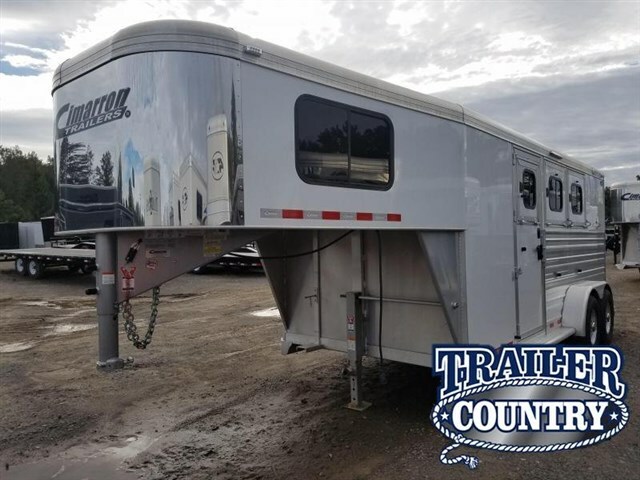 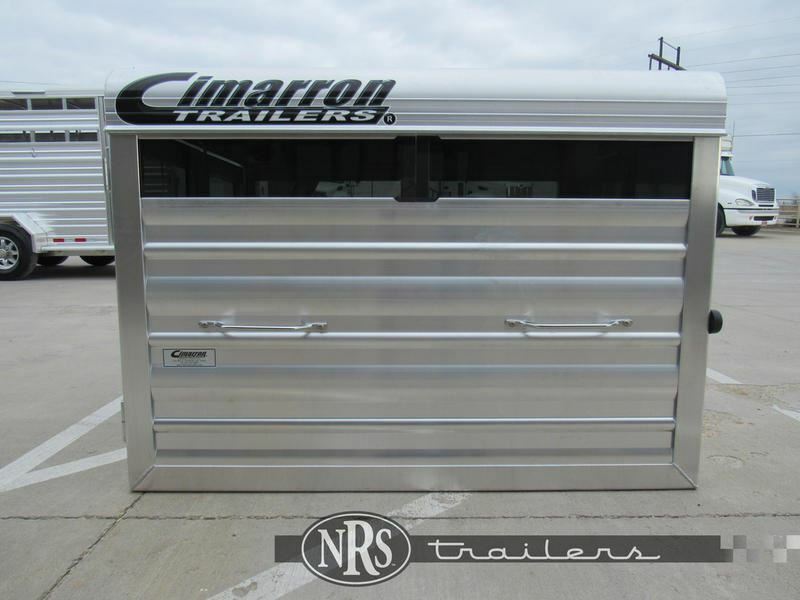 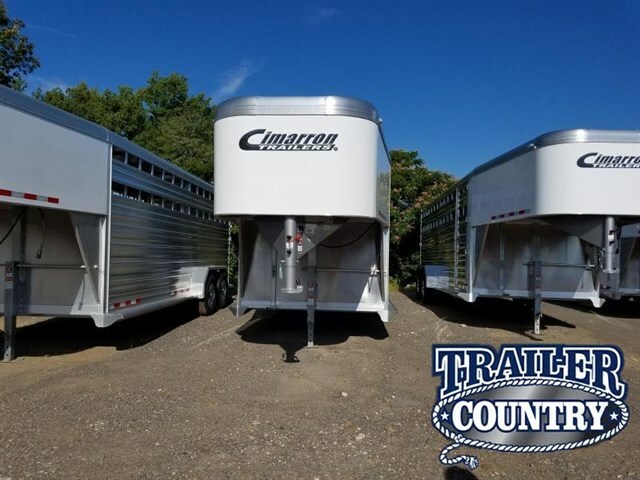 2007 7 horse CIMARRON 7H "TRAINER TRAILER"
2006 4 horse Cimarron 14.6" LQ by Trail Boss, On board Generator, NICE !